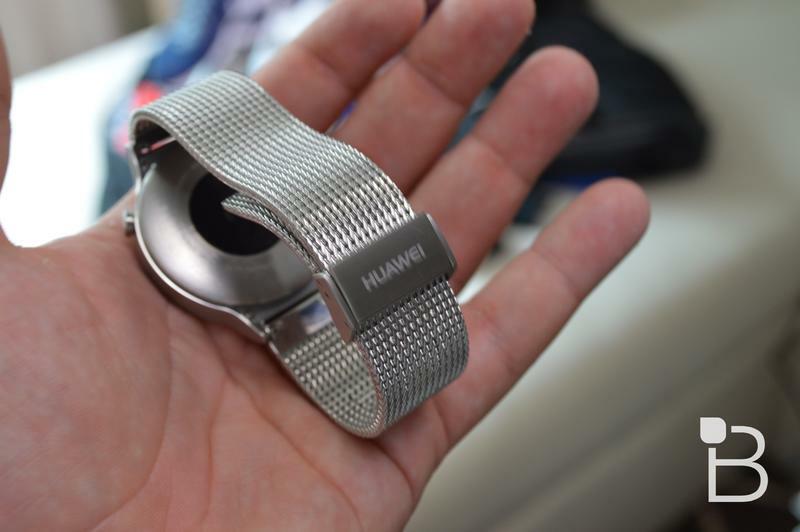 Huawei recently revealed discounts that it will offer on Black Friday and the week of Cyber Monday. 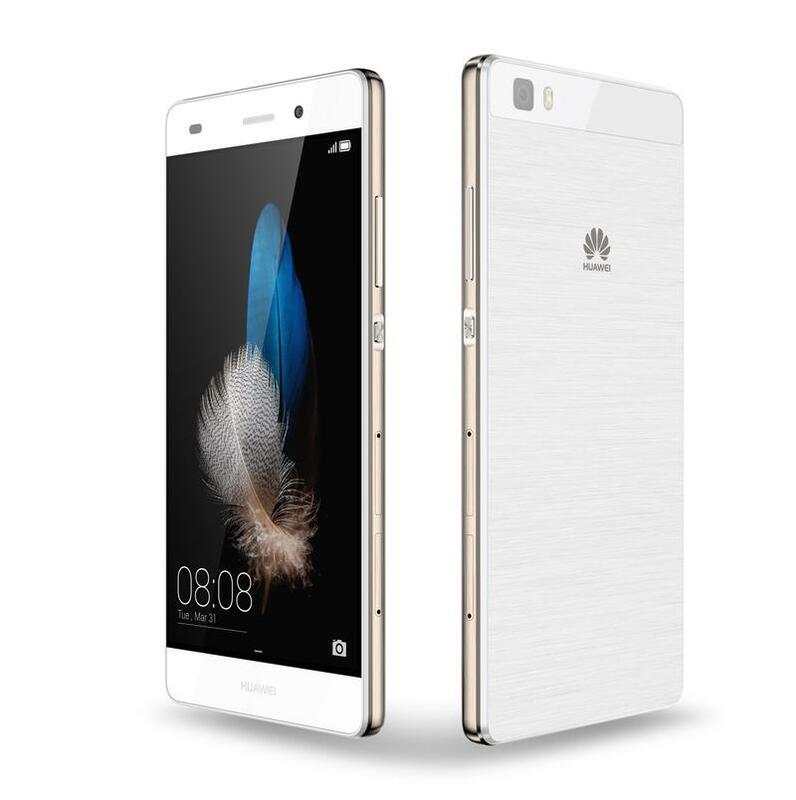 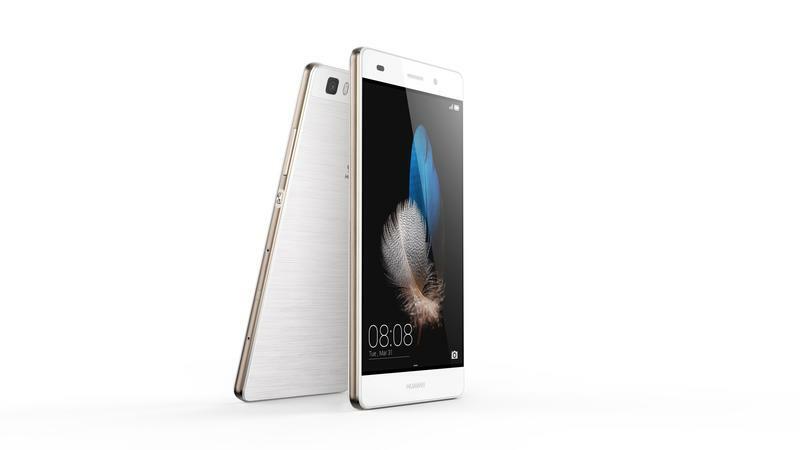 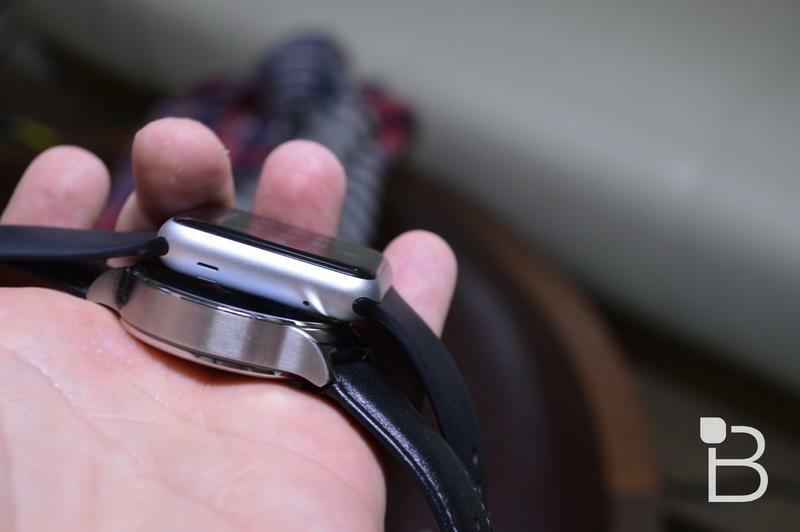 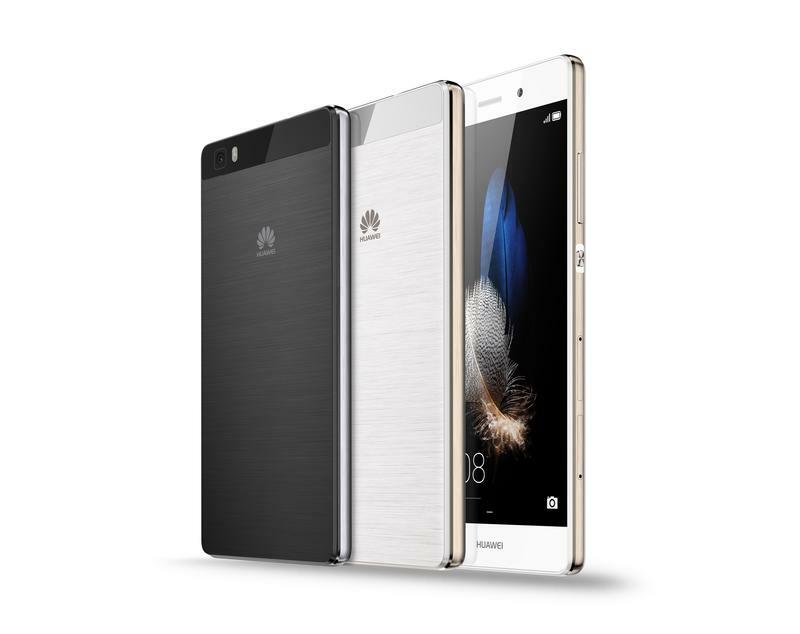 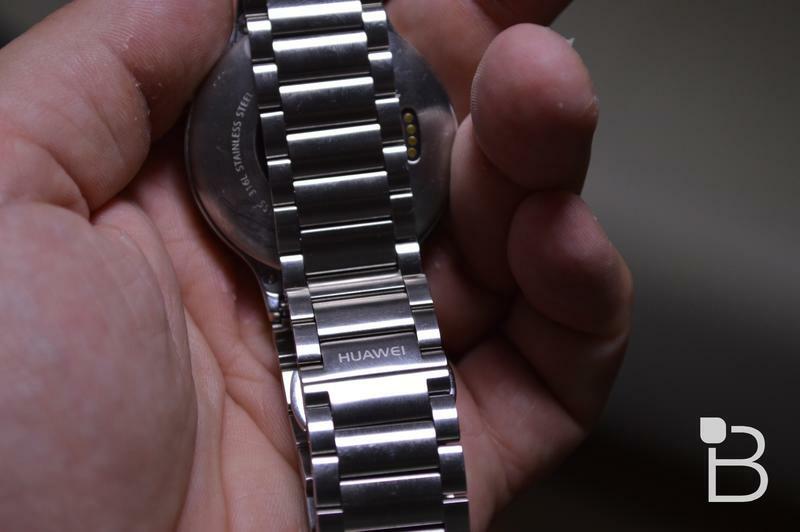 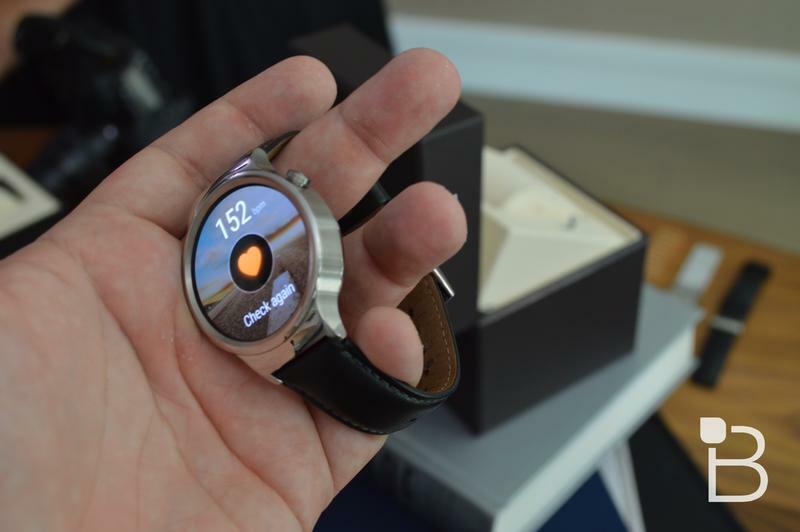 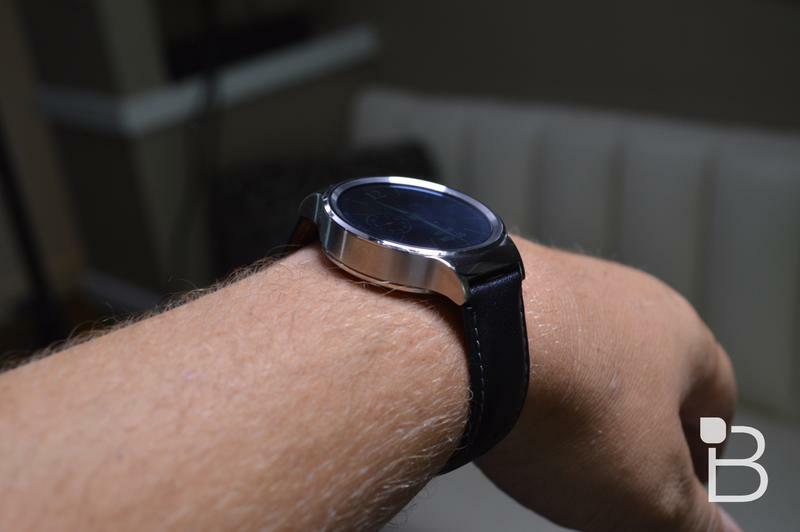 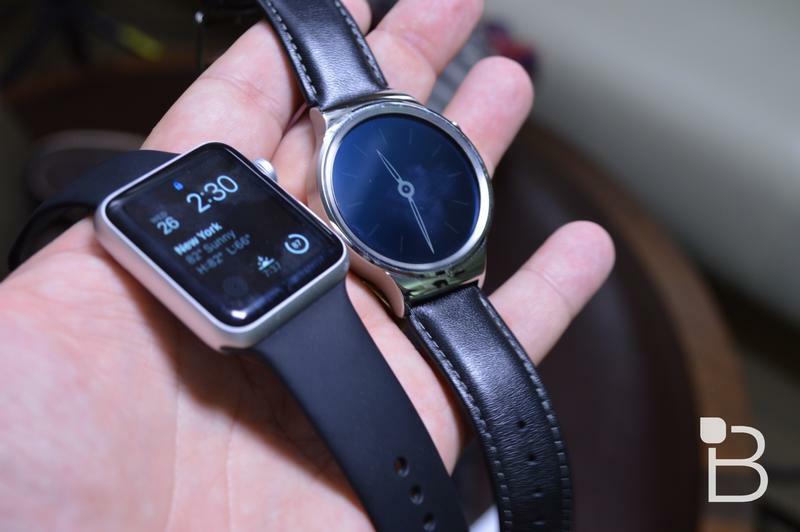 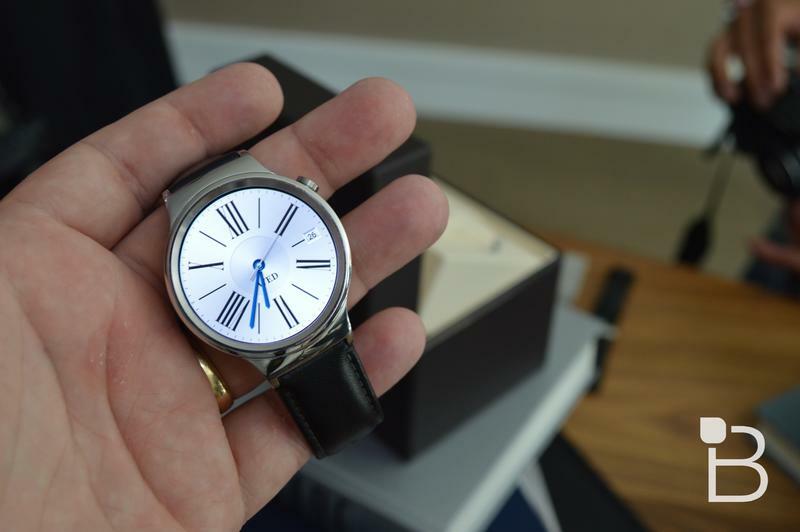 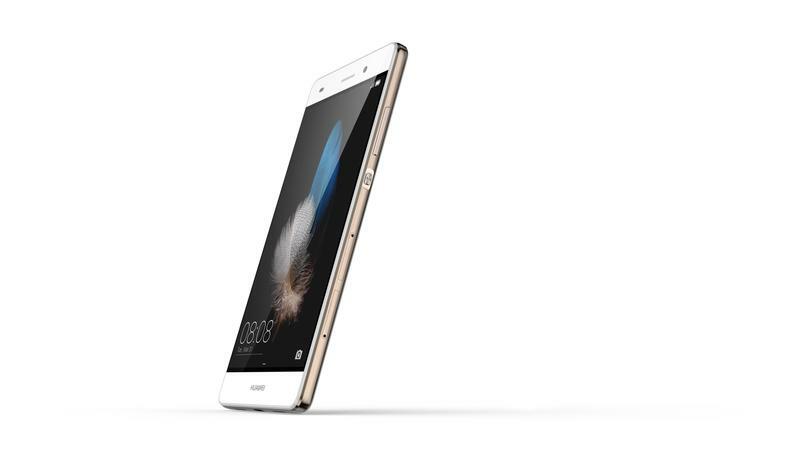 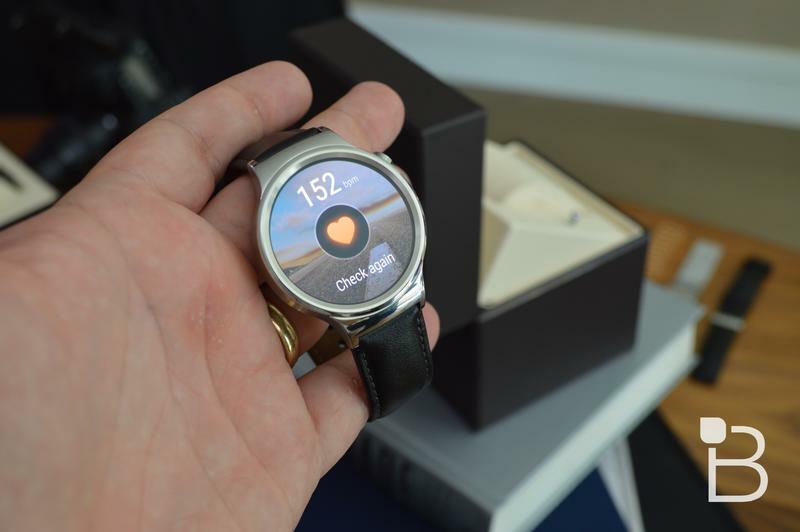 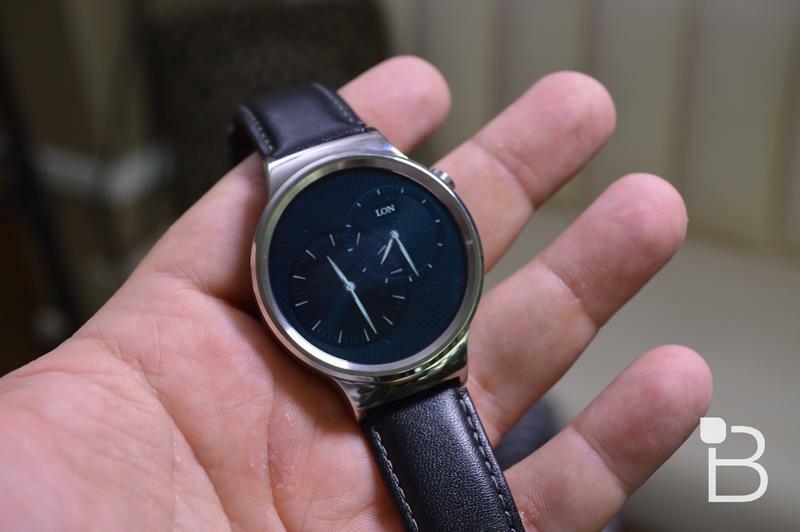 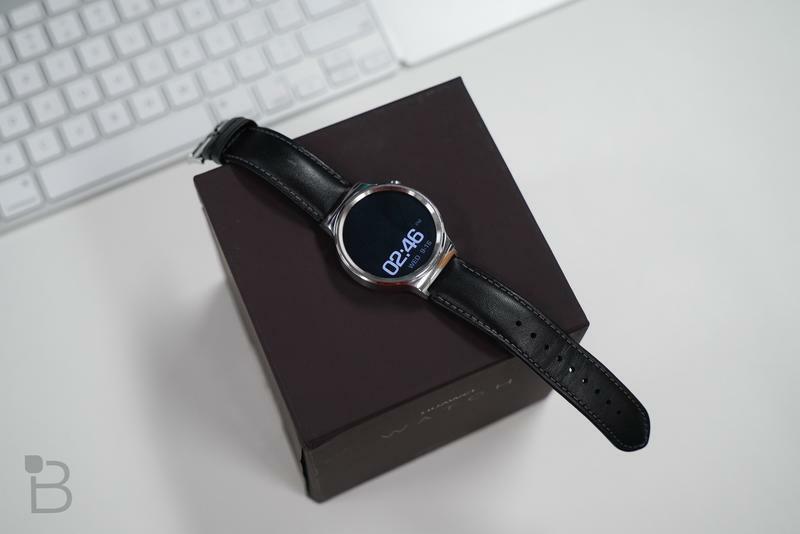 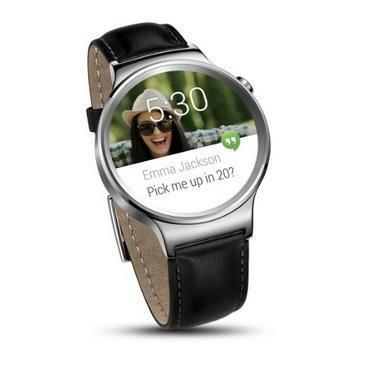 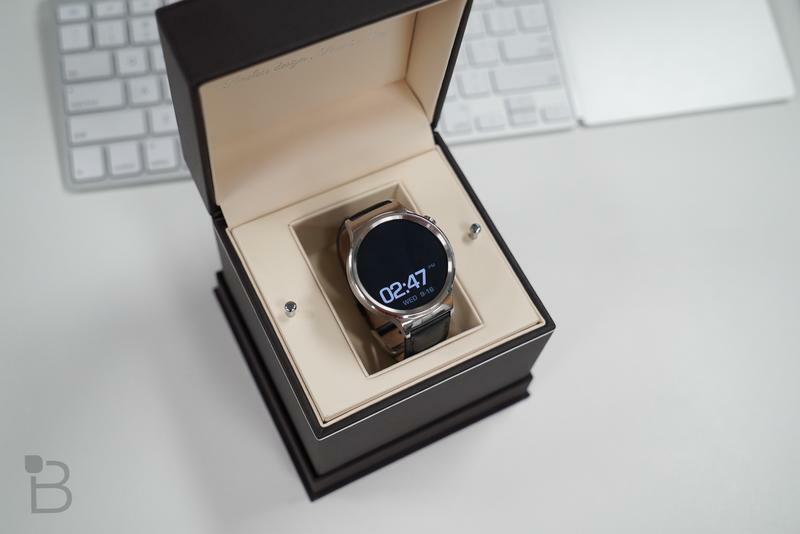 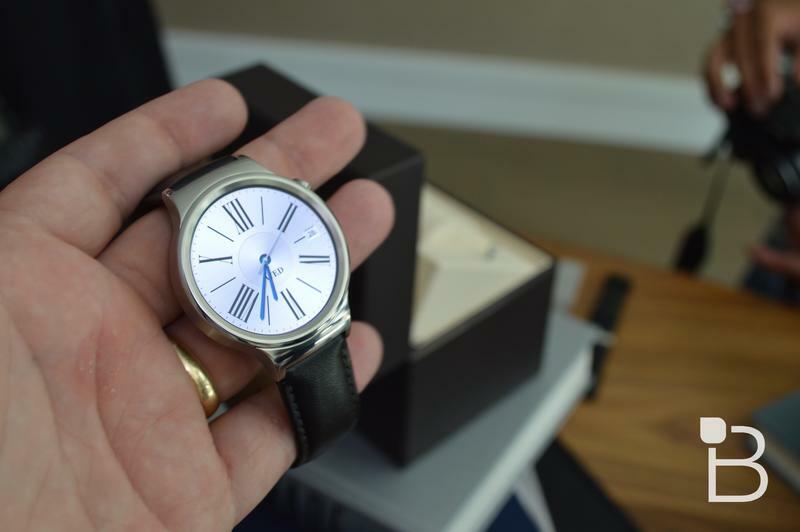 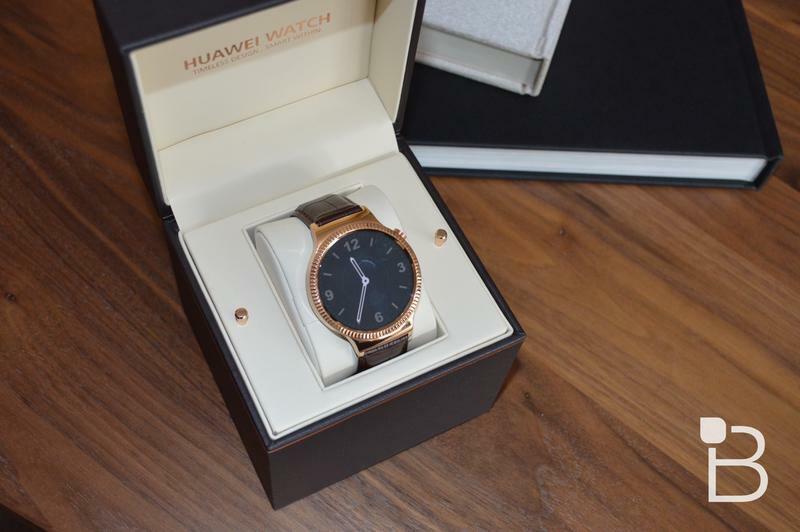 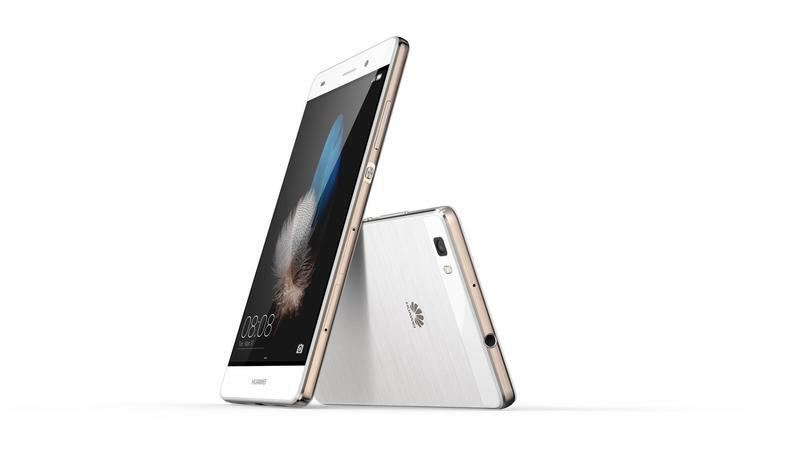 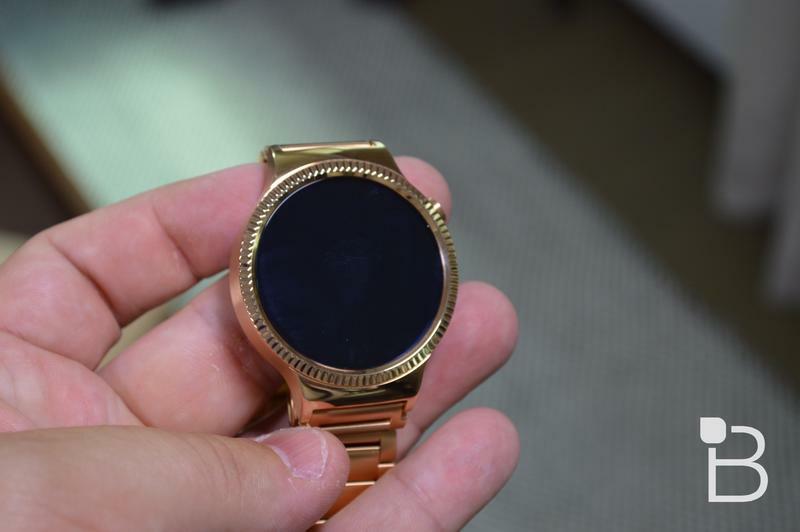 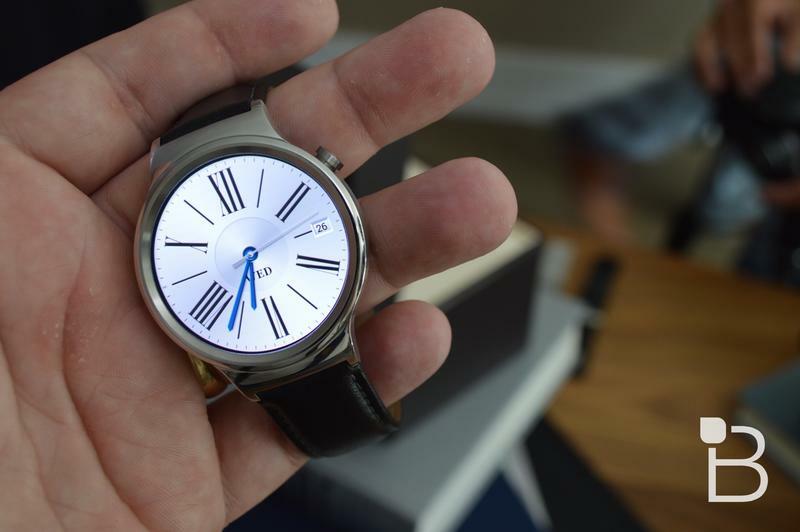 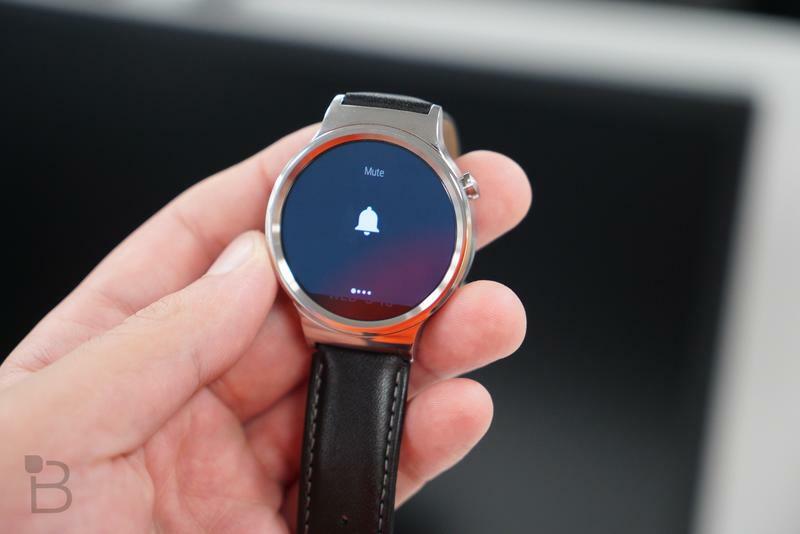 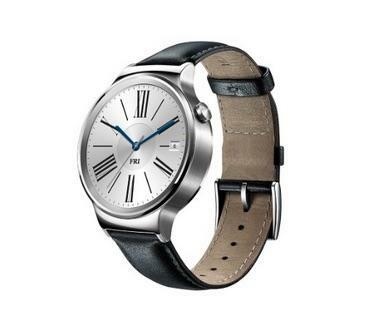 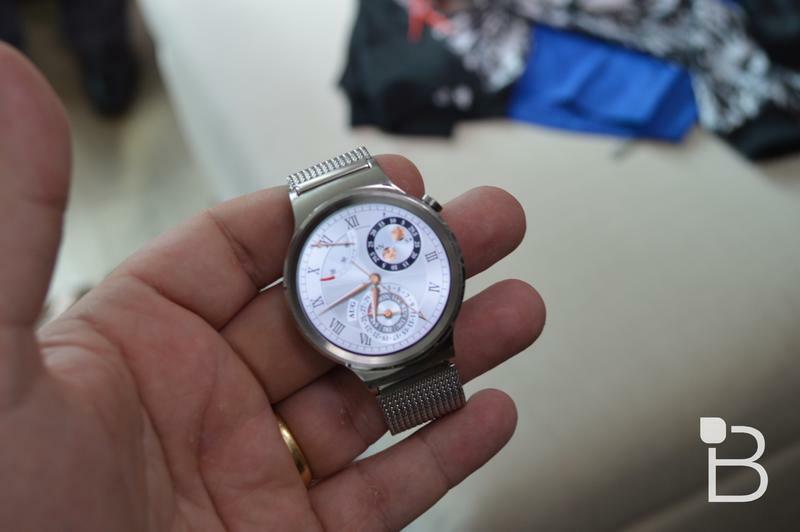 In the United States, customers can expect savings on the Huawei Watch and the Huawei P8 Lite smartphone when purchased directly through Huawei or through one of its retail partners. 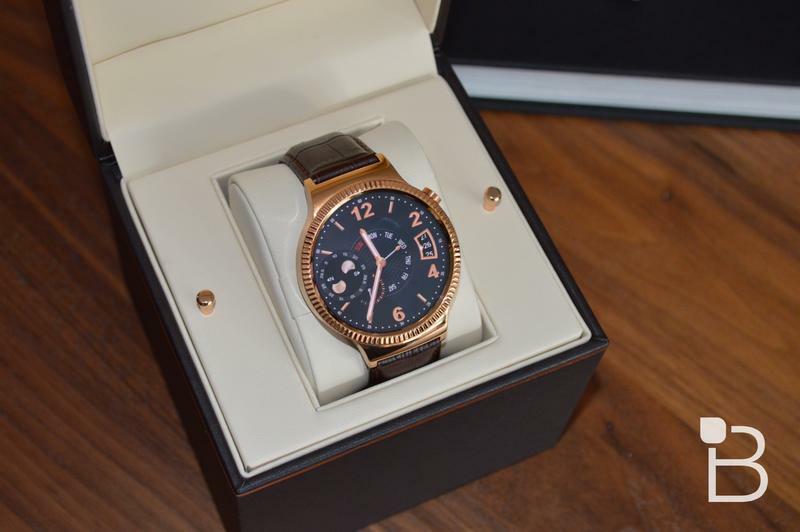 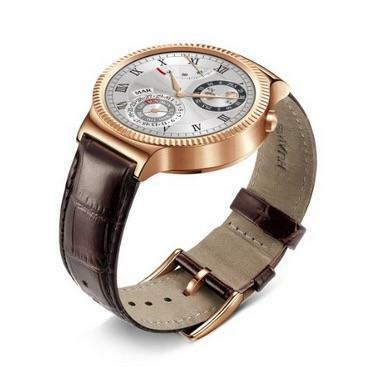 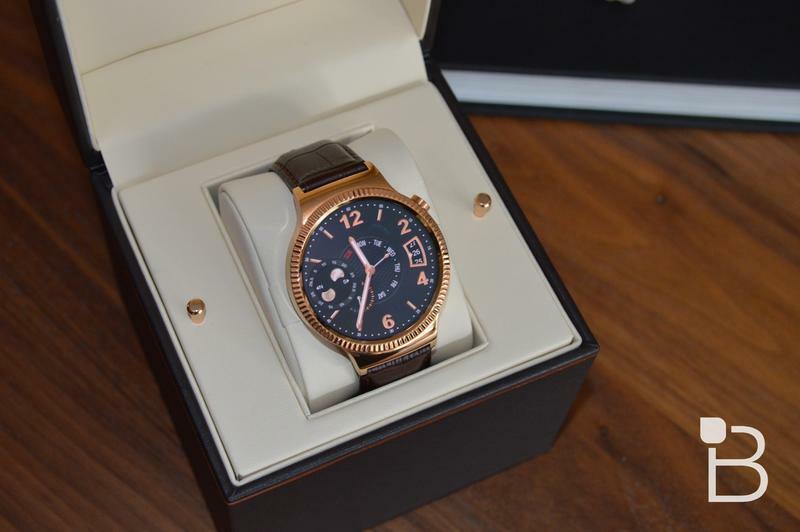 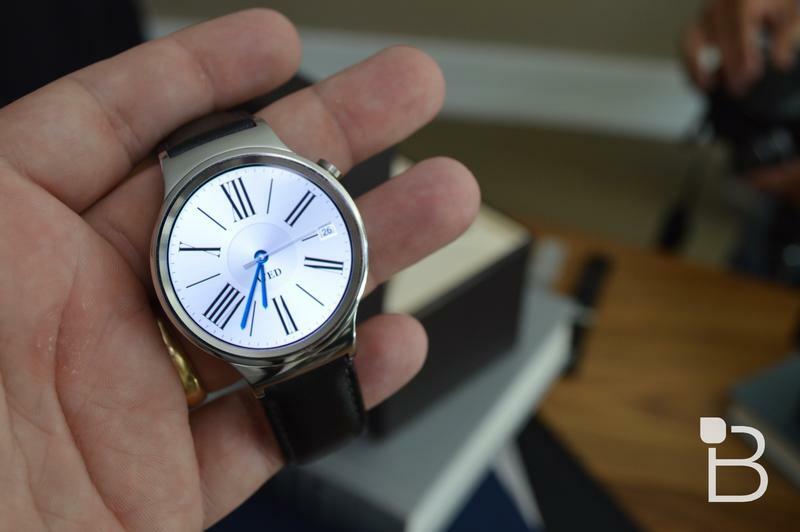 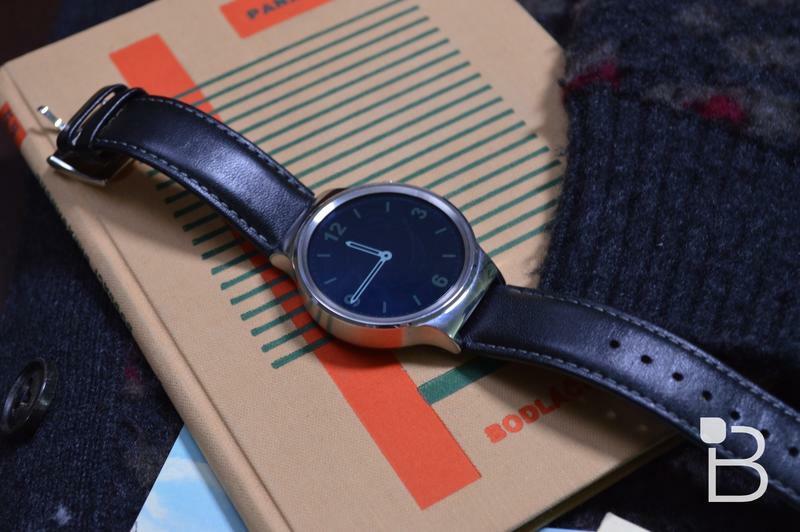 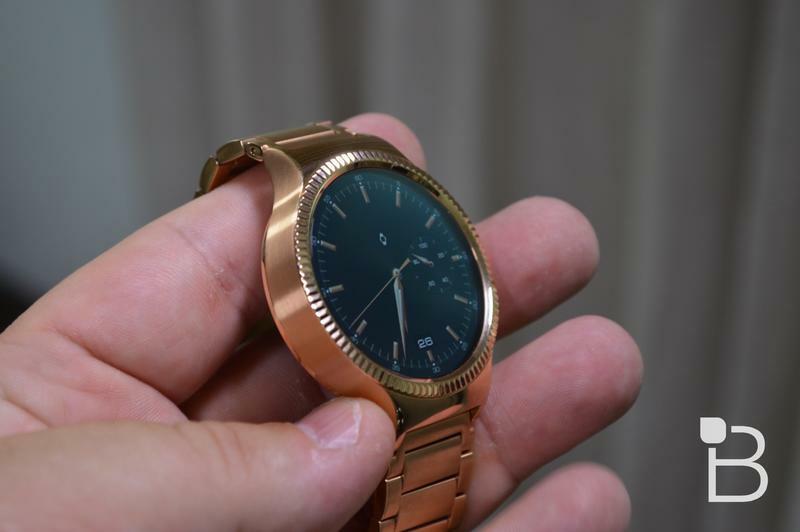 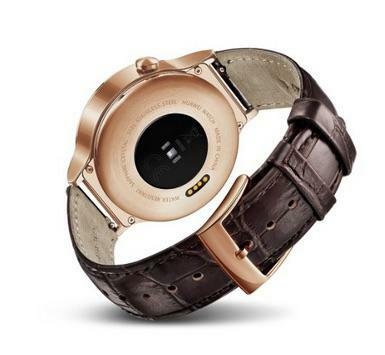 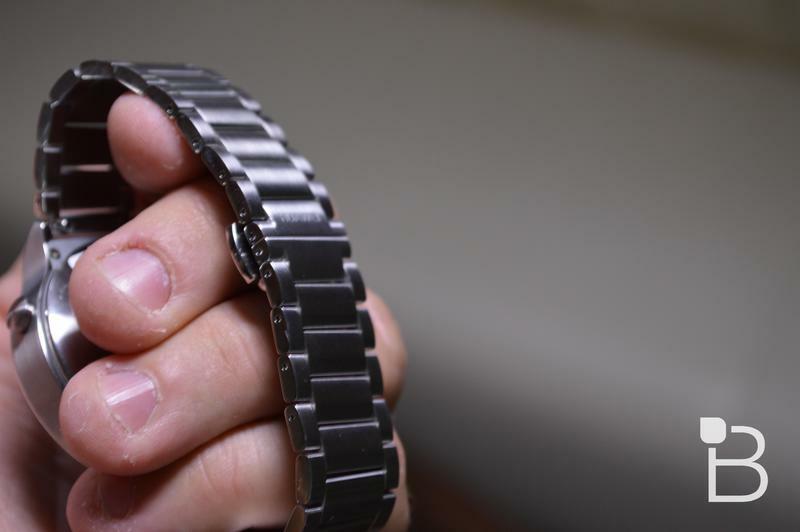 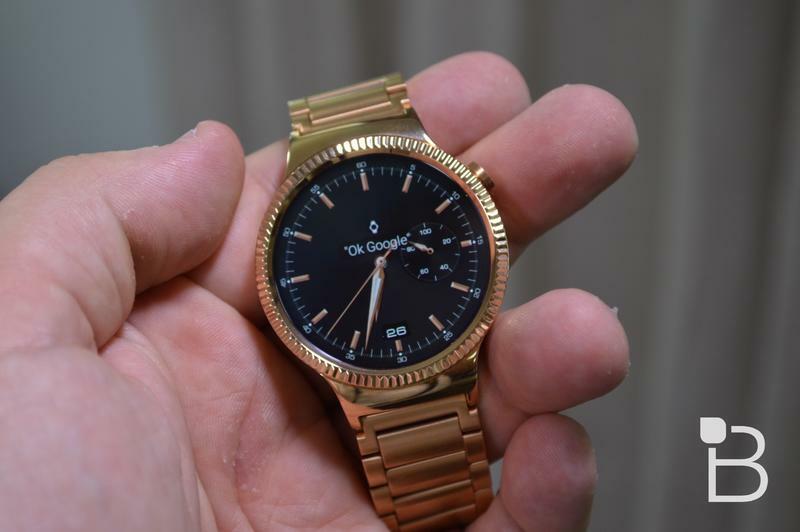 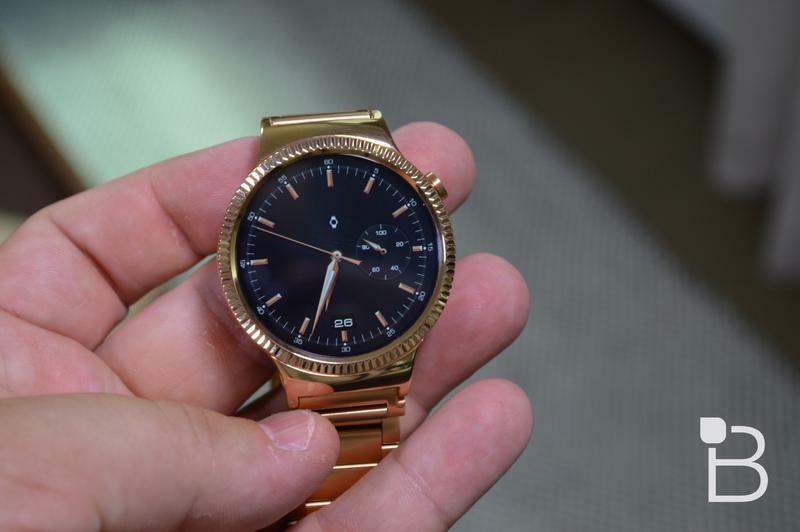 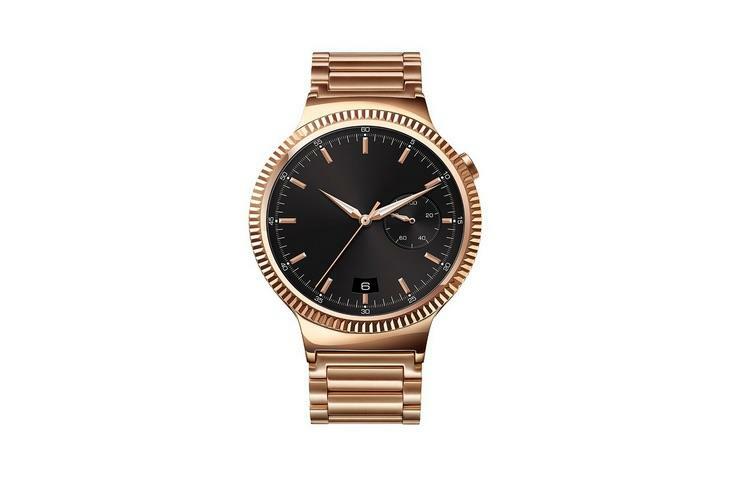 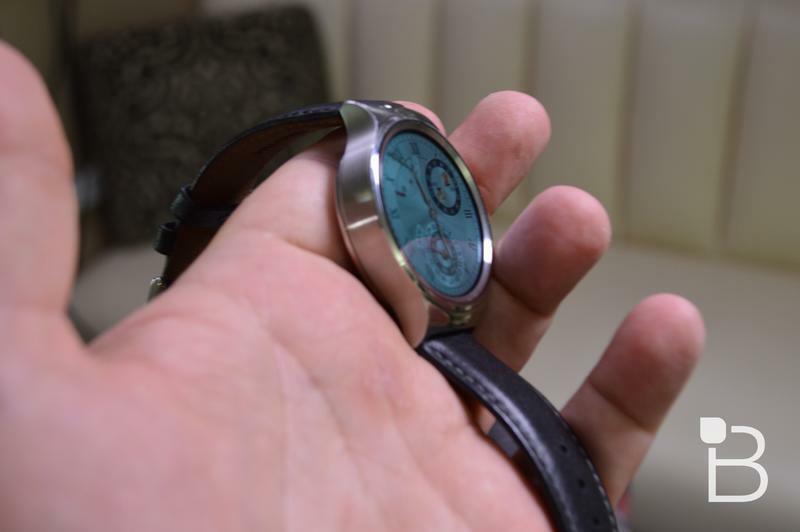 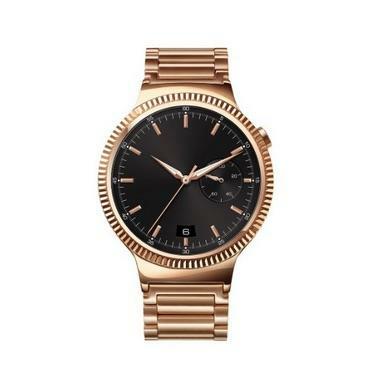 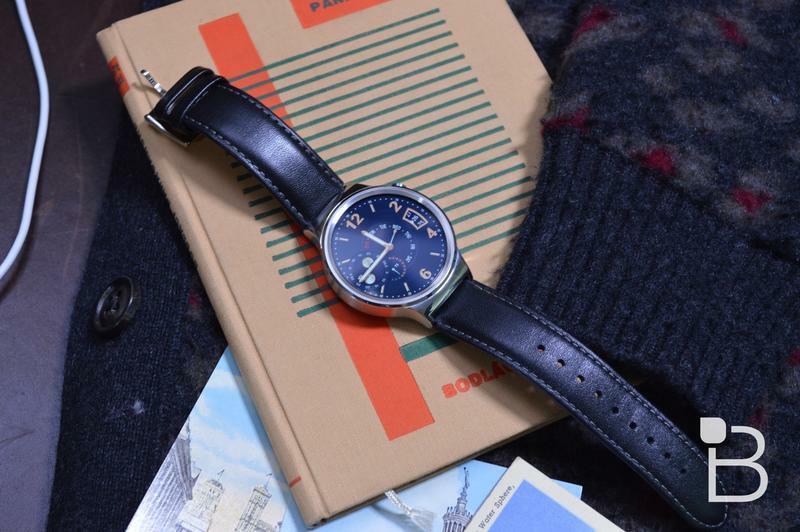 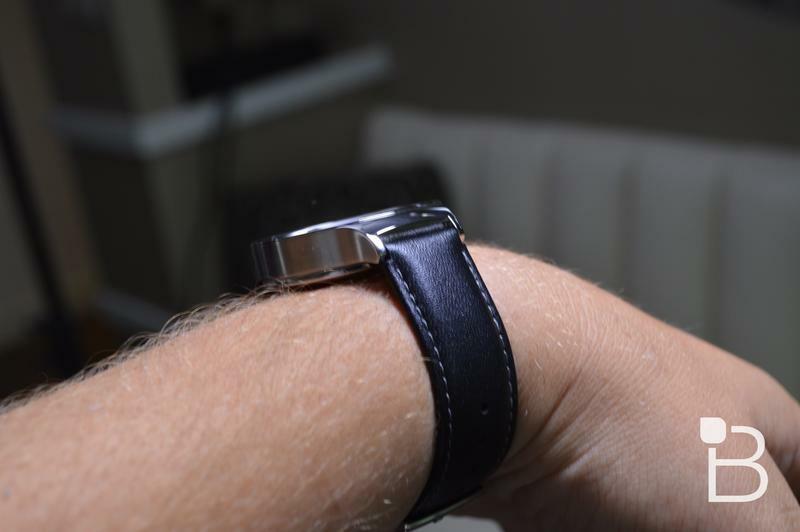 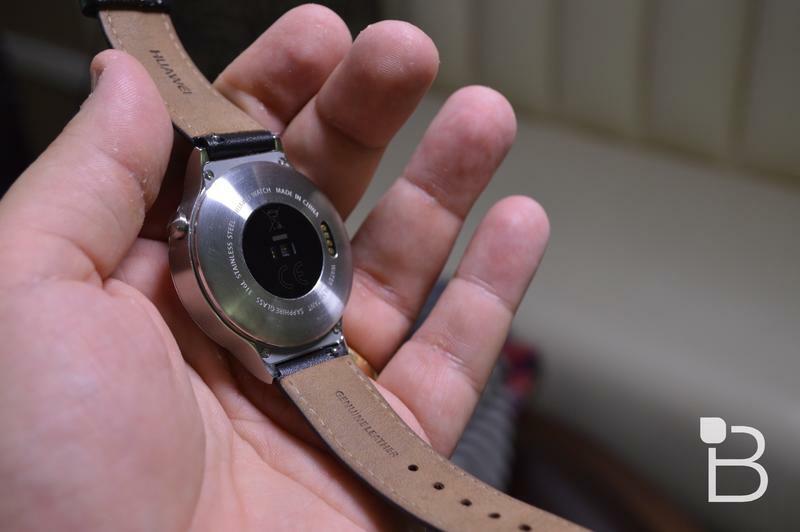 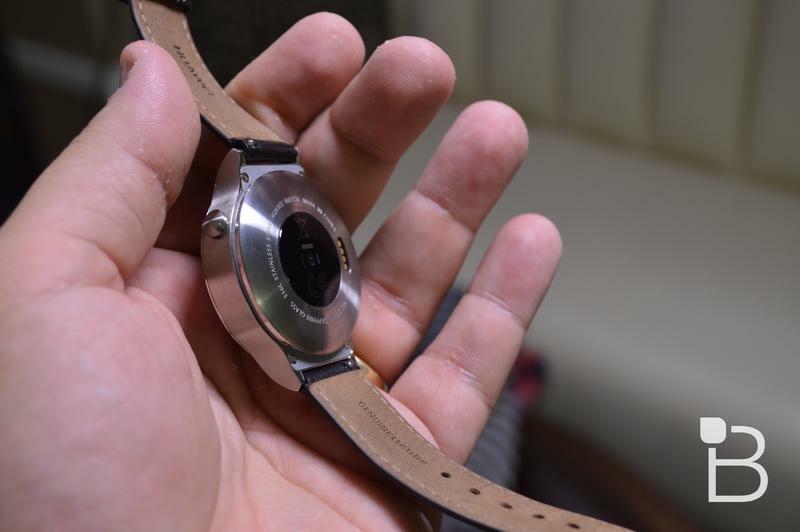 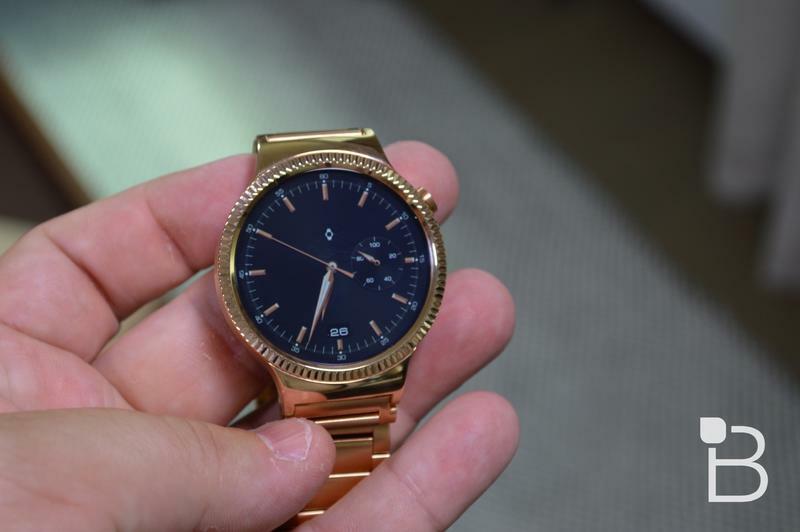 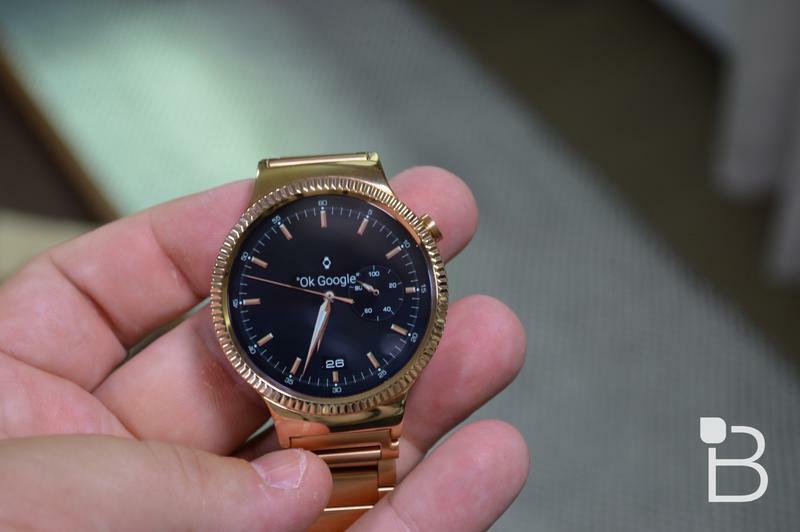 The company said Thursday that it will knock between $50 and $100 off of “select” versions of the Huawei watch on Black Friday. 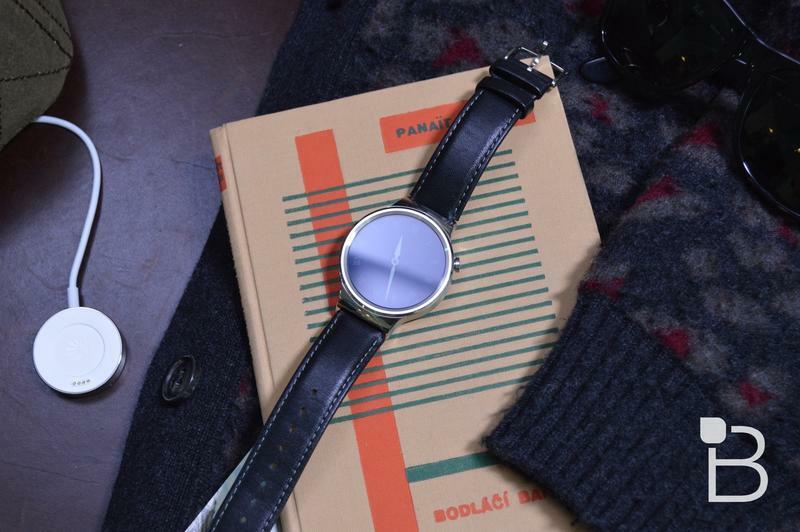 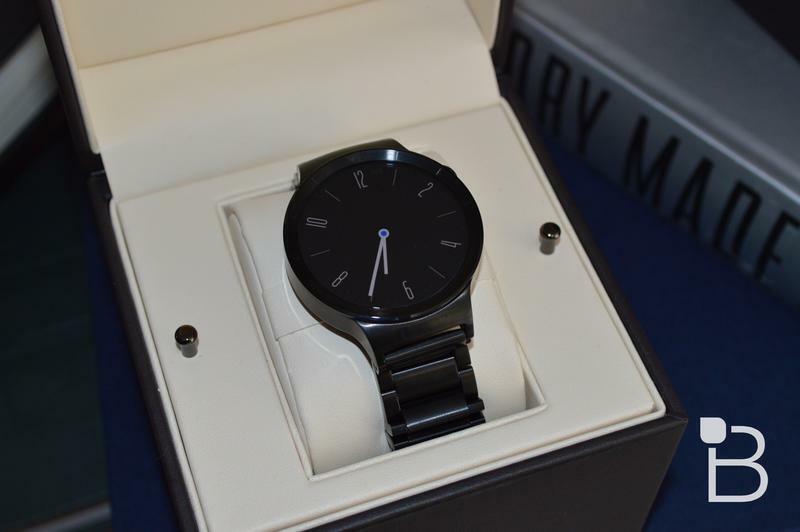 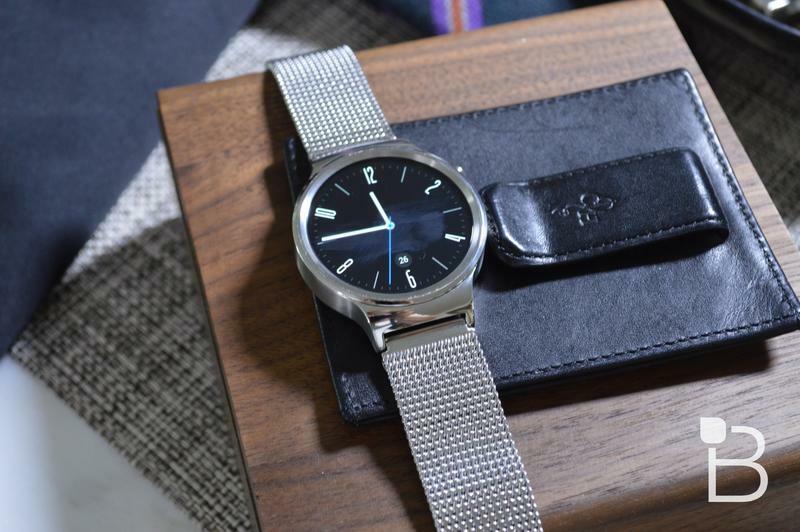 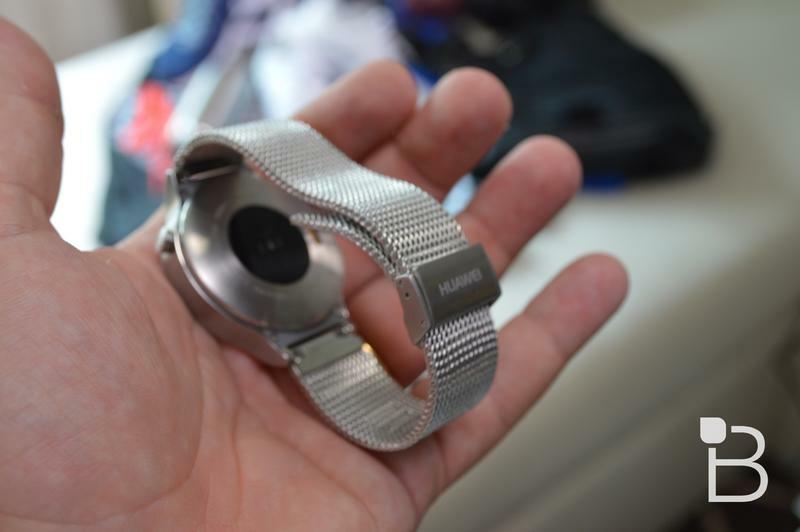 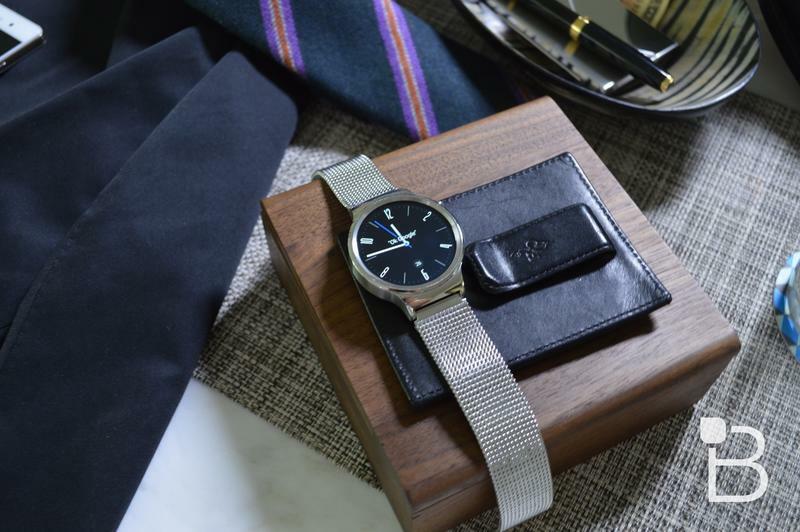 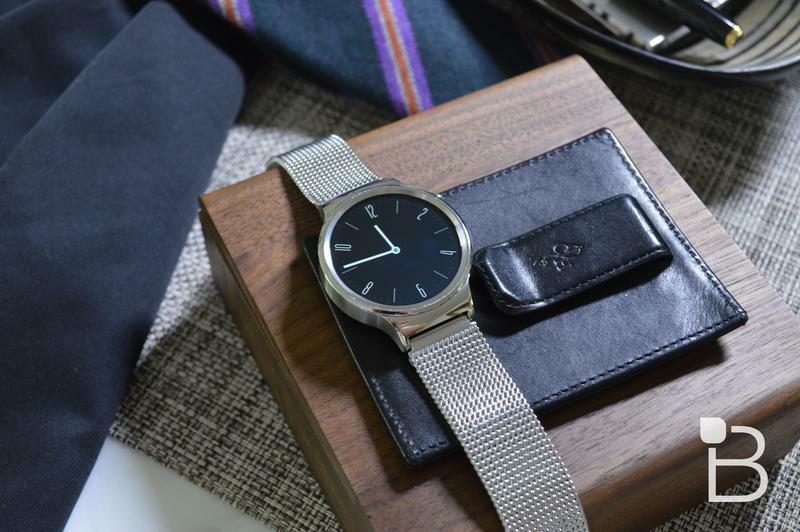 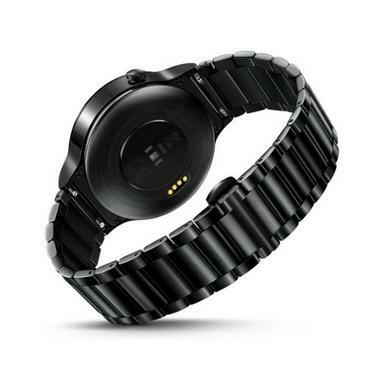 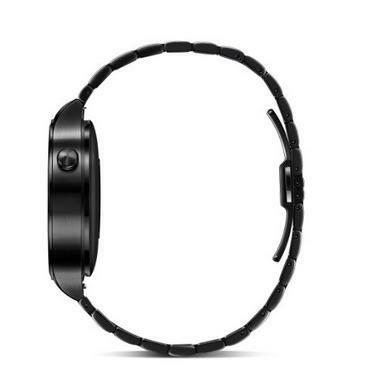 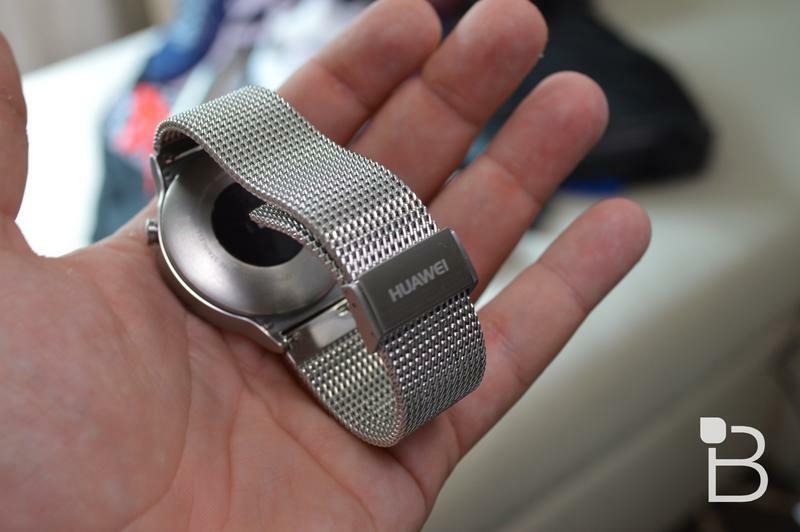 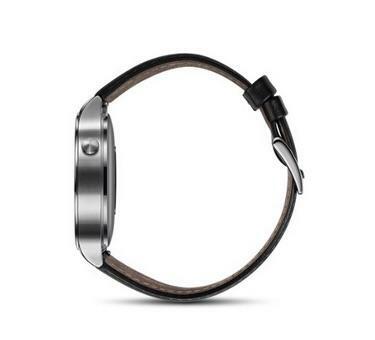 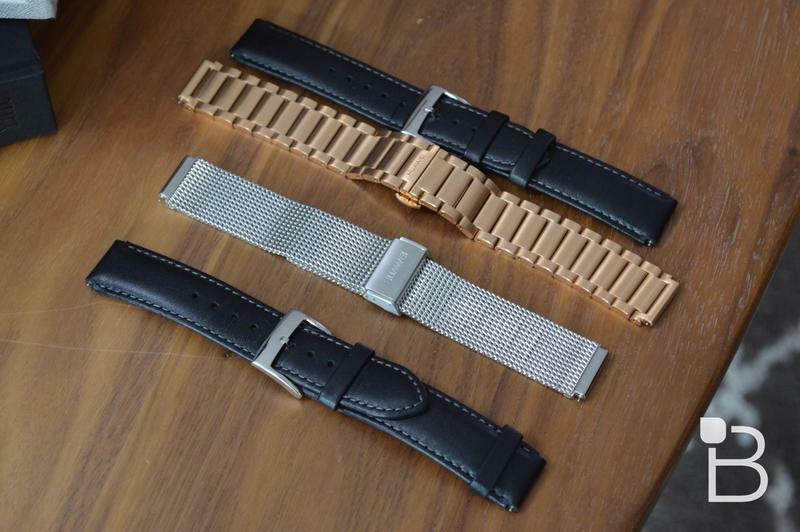 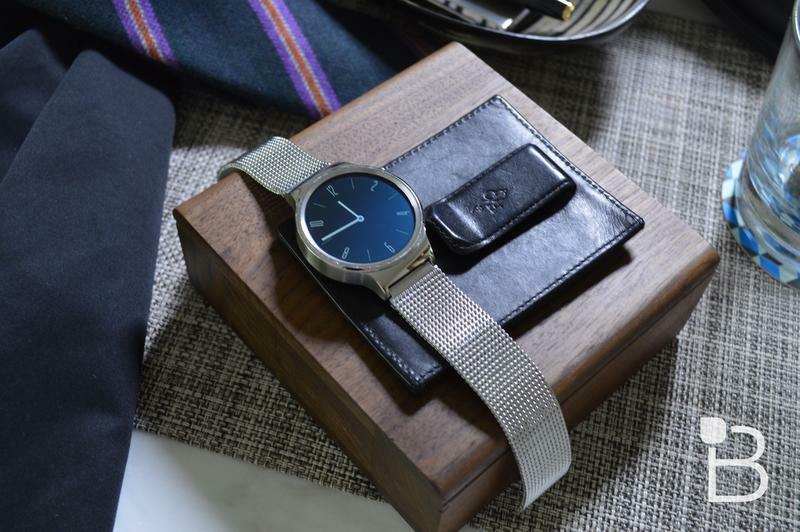 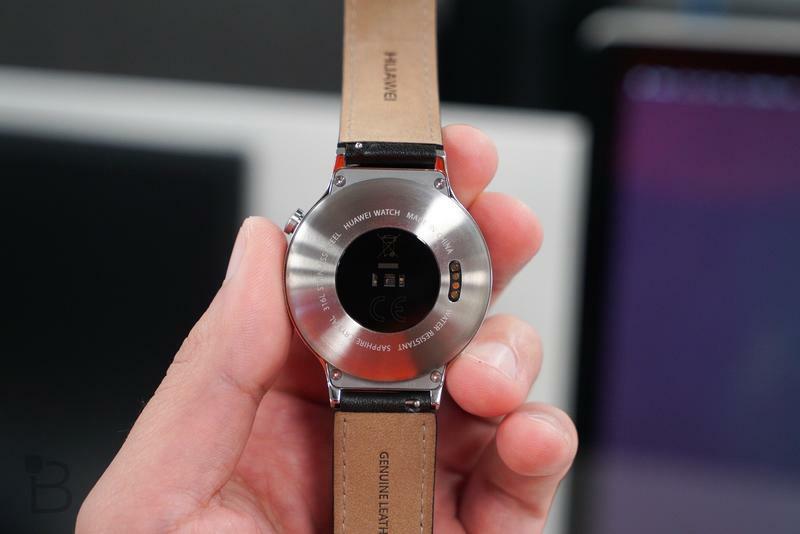 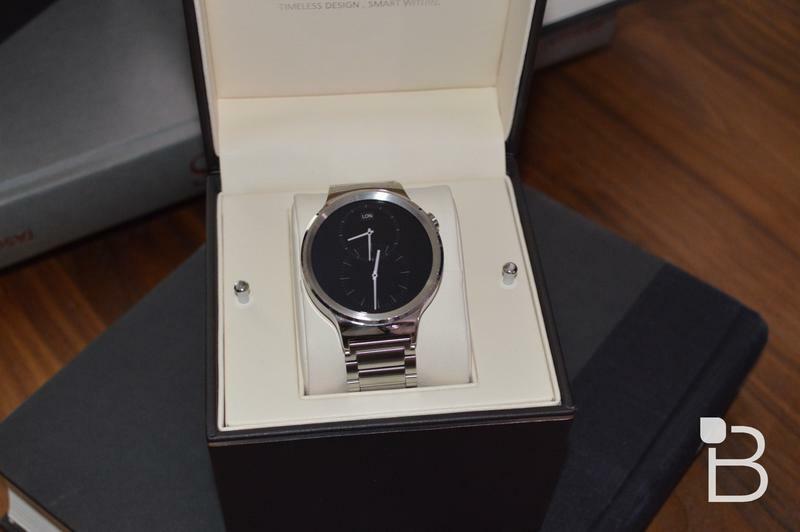 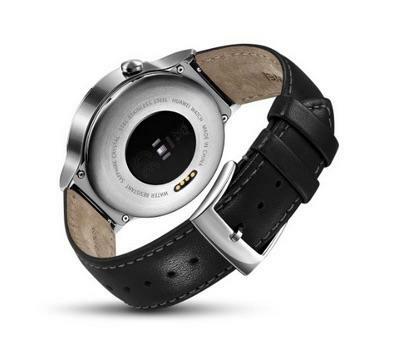 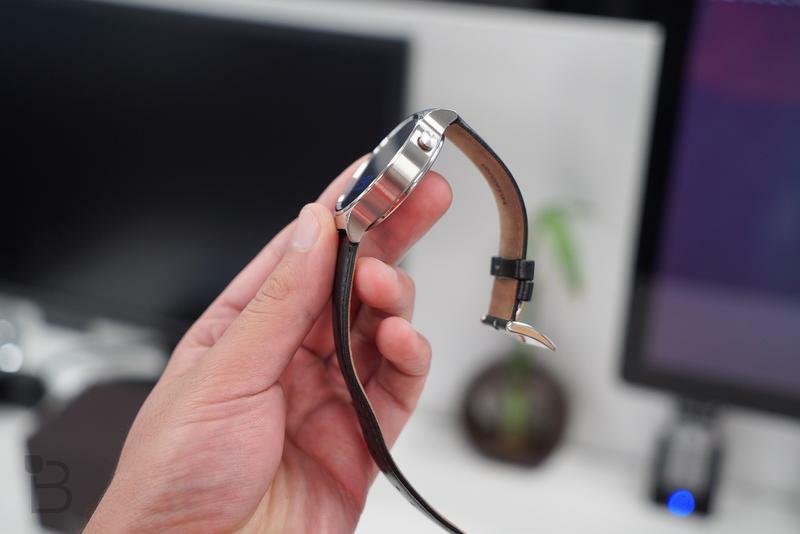 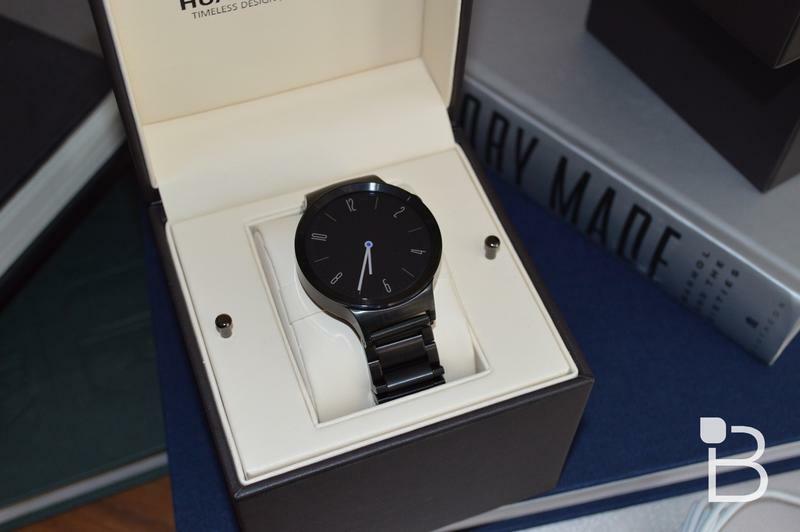 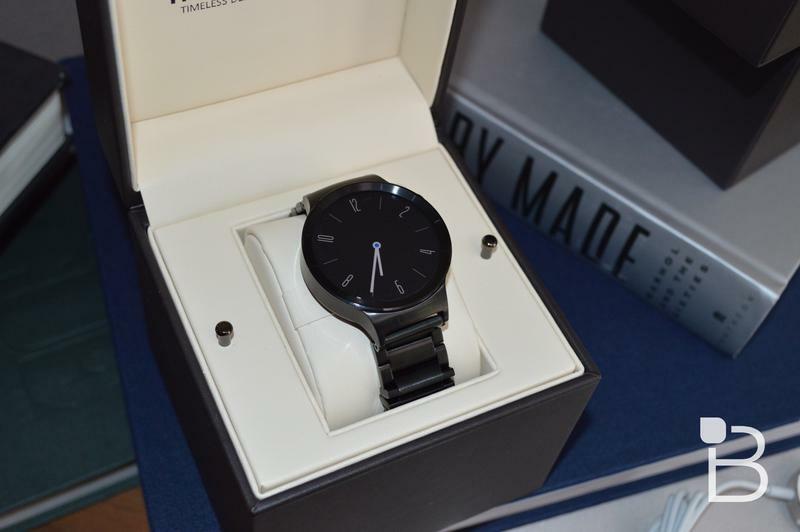 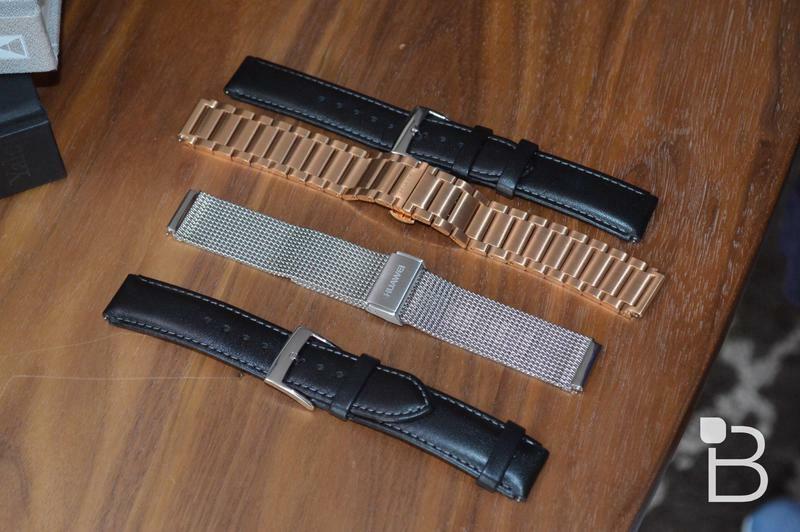 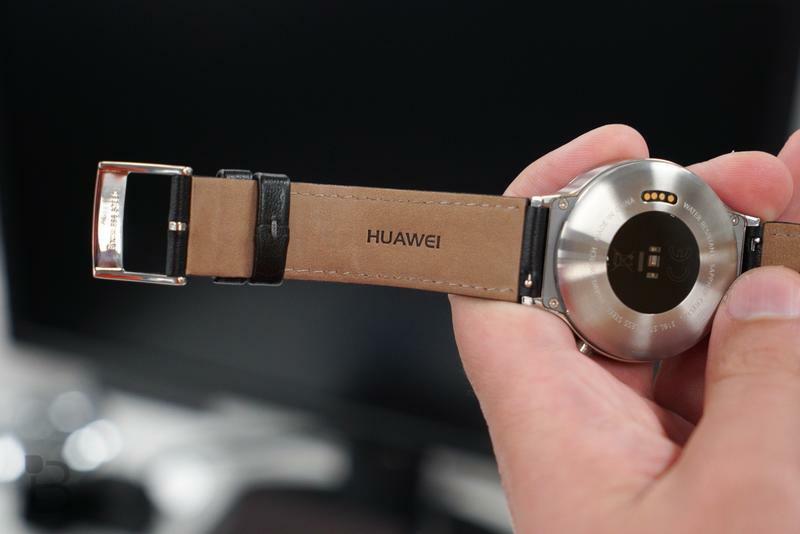 That includes $50 off the silver with black leather strap model, $80 off the silver with silver mesh band option, $80 off the silver with silver link band watch and $100 off the black with black link band Huawei Watch. 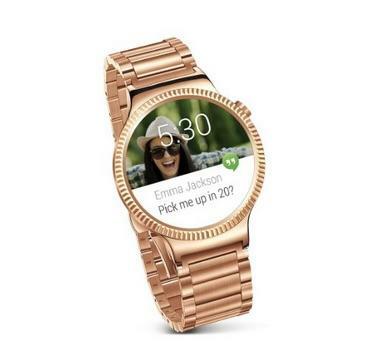 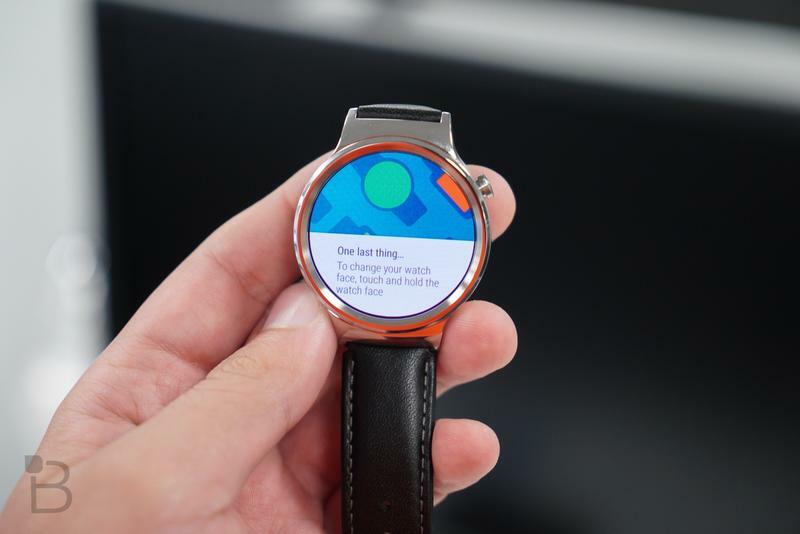 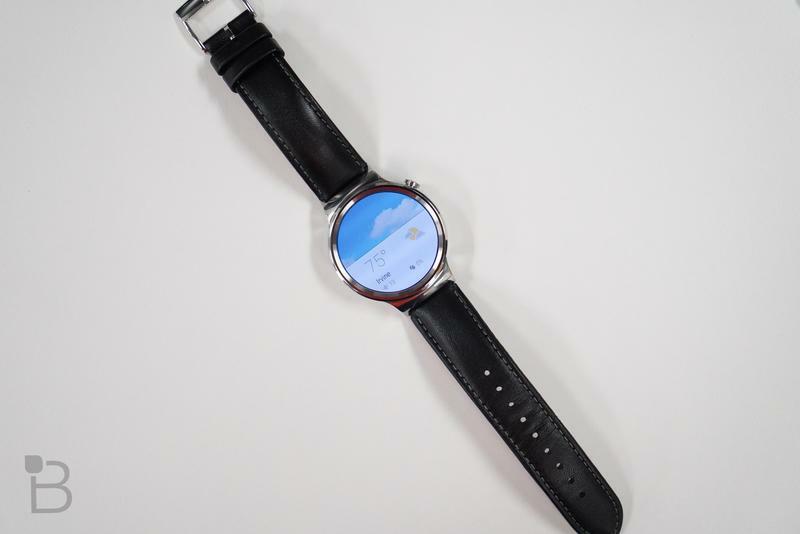 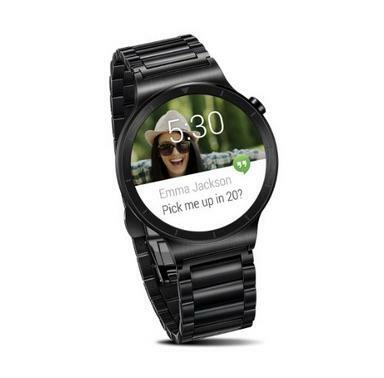 The Android Wear smartwatch typically starts at $399.99, so it’s still going to be one of the more expensive Android Wear devices on the market. 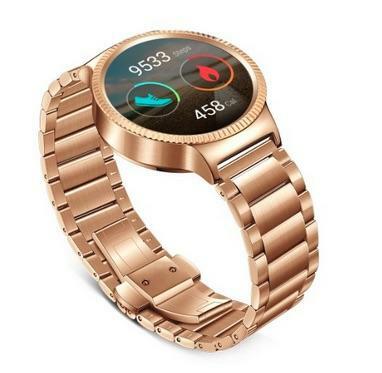 At least you’re not paying full price. 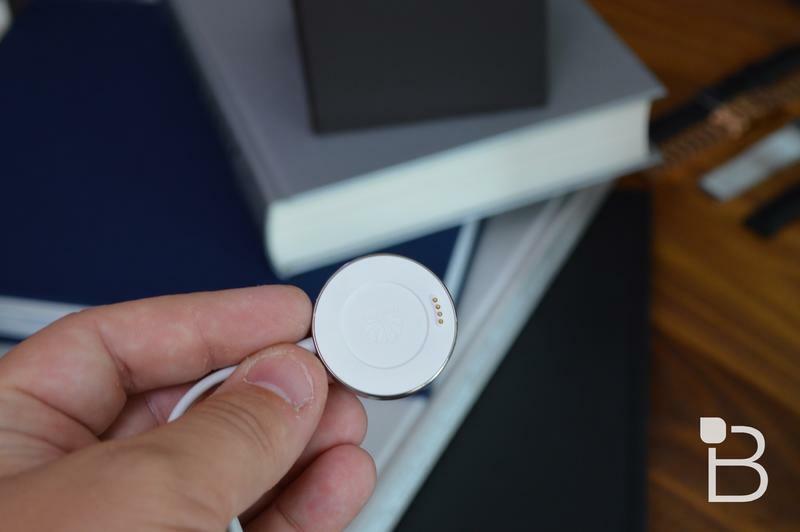 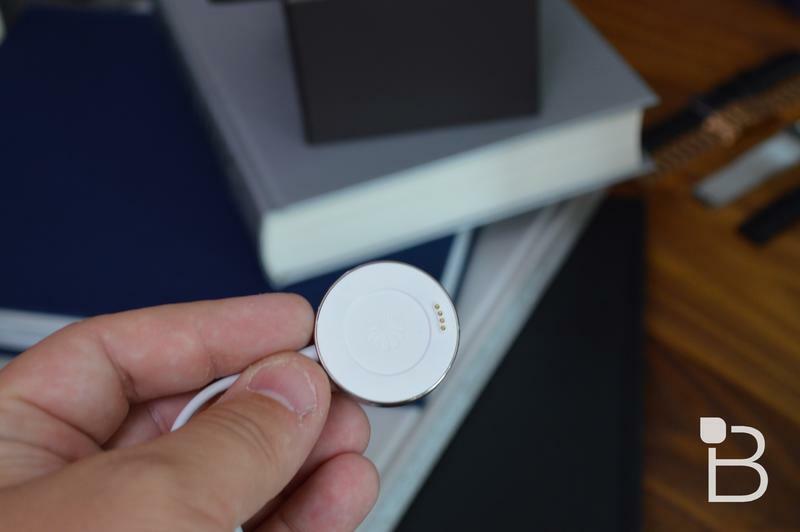 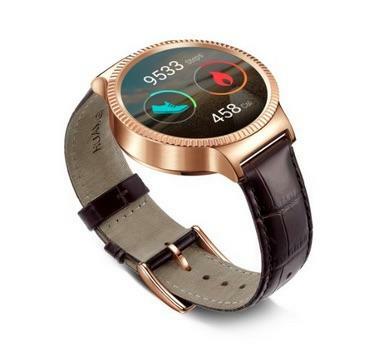 The offer will be good at Best Buy.com, in “select’ best Buy Stores, from Amazon, Target.com, the Google Play Store and GetHuawei.com. 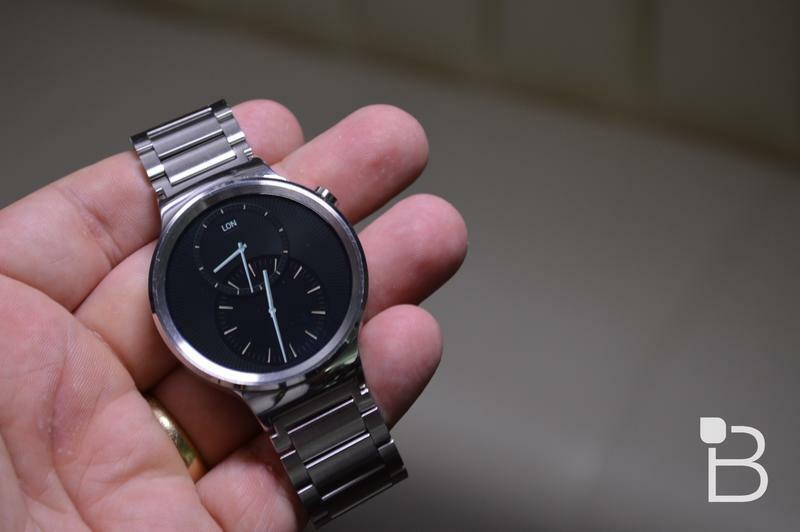 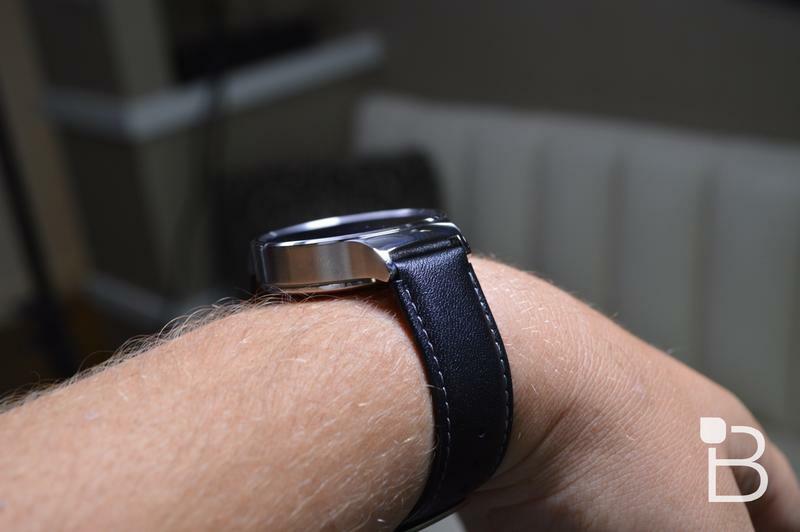 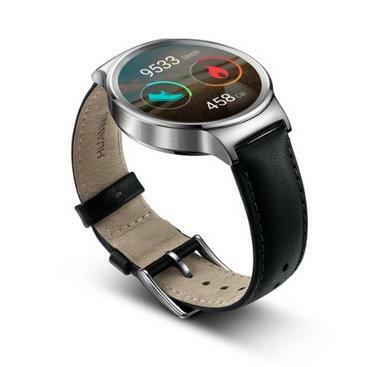 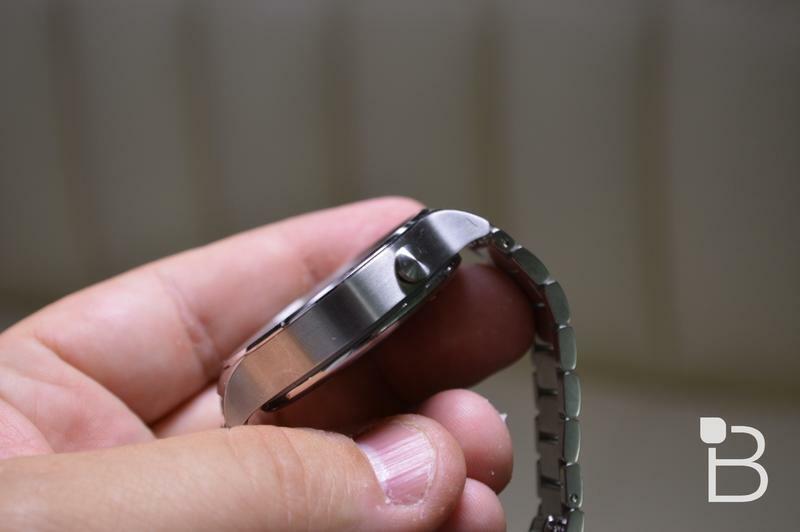 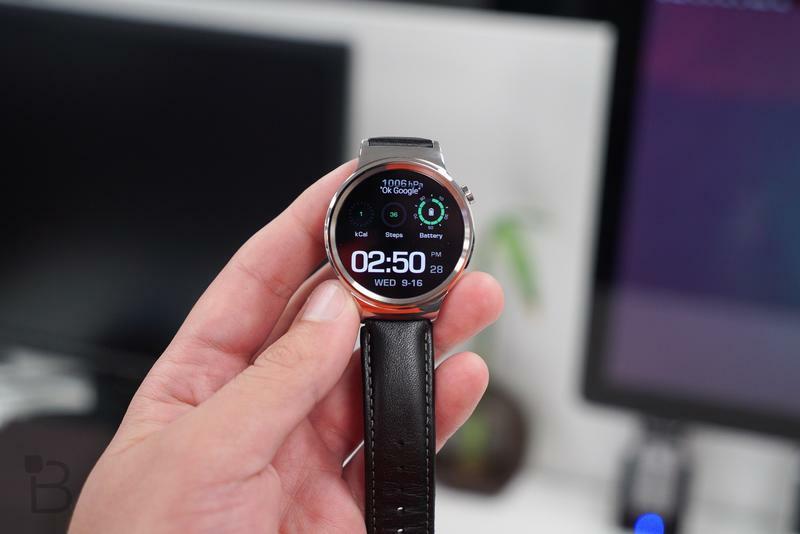 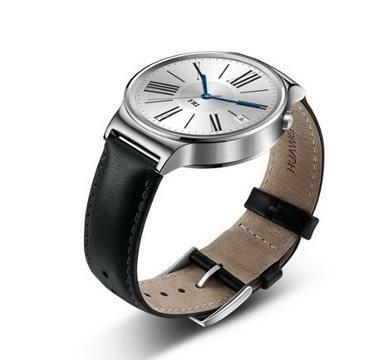 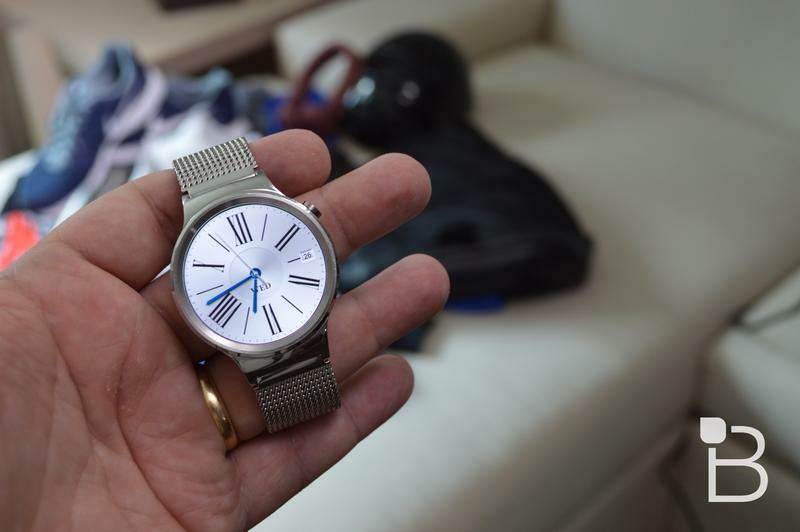 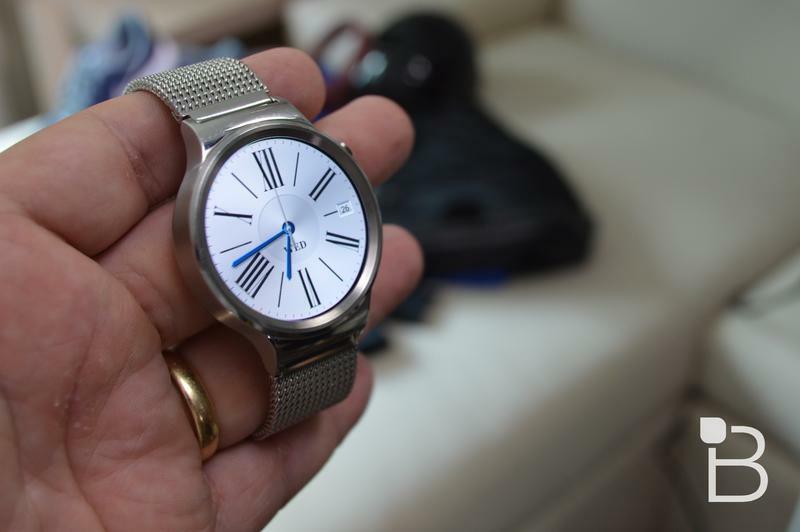 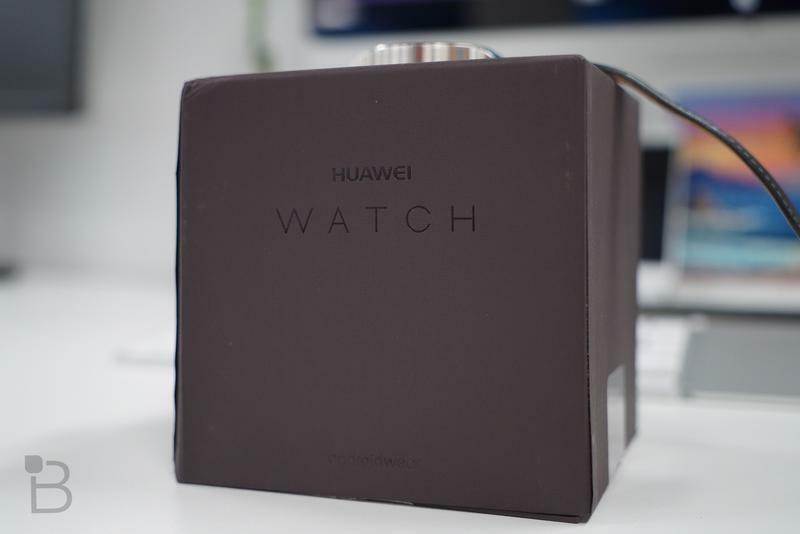 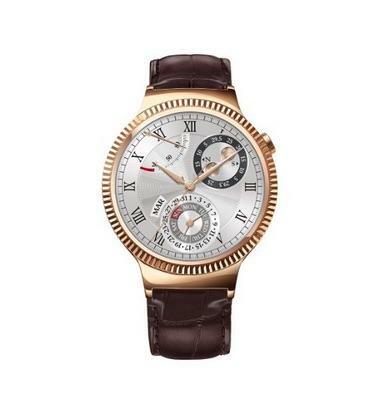 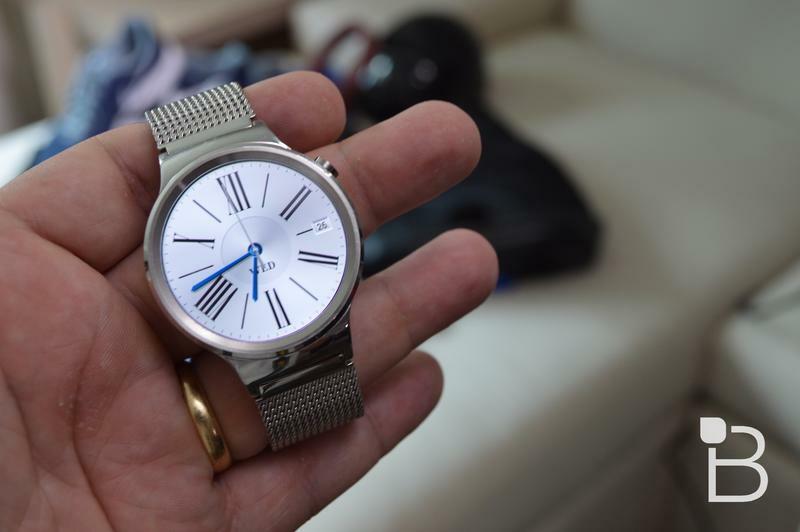 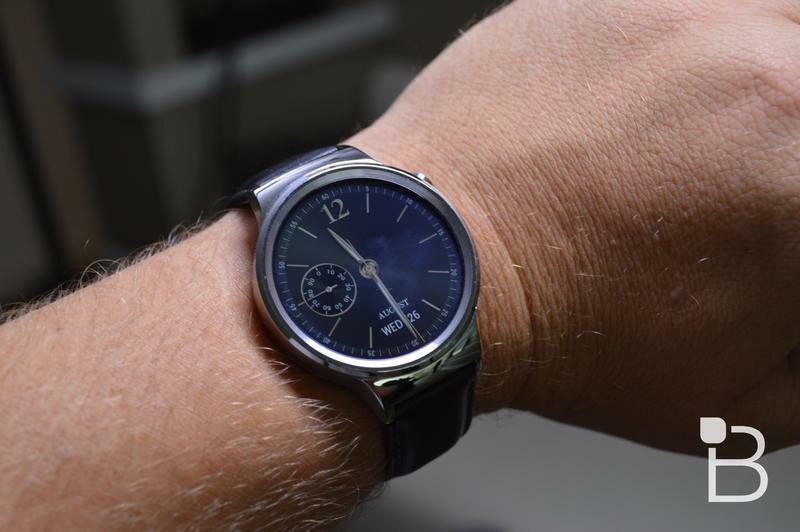 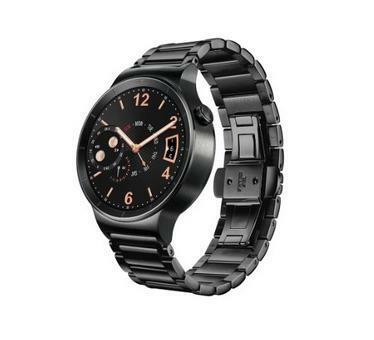 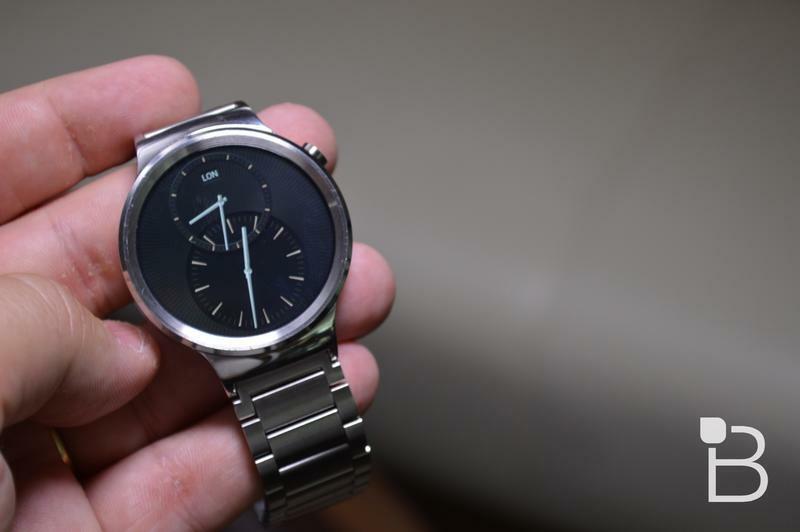 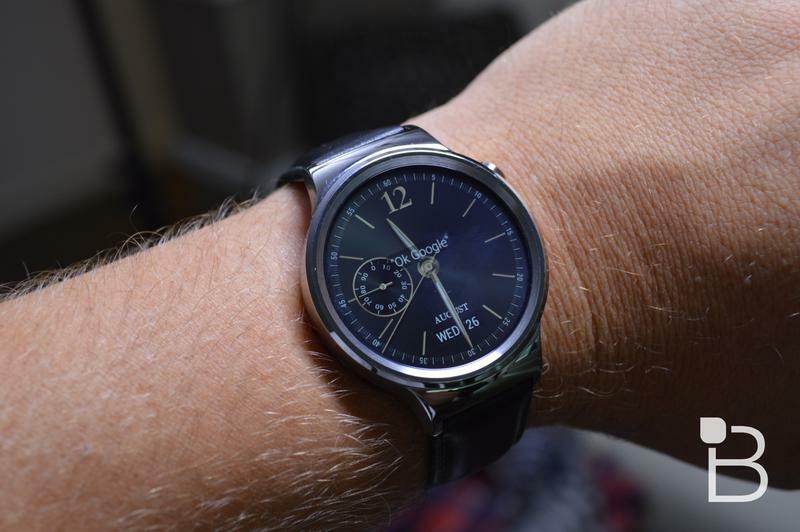 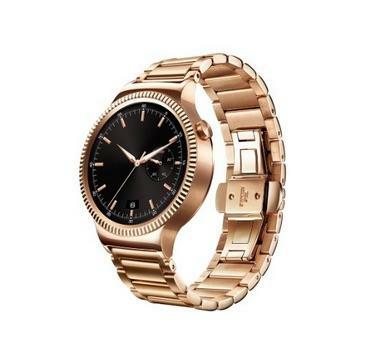 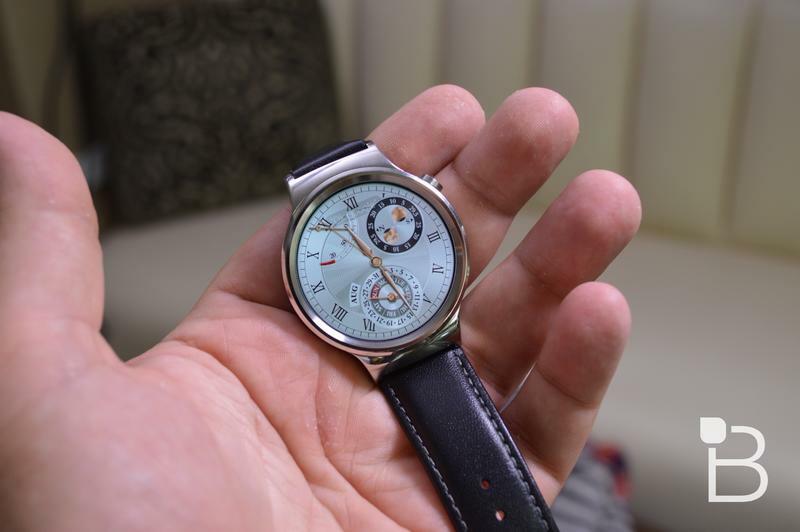 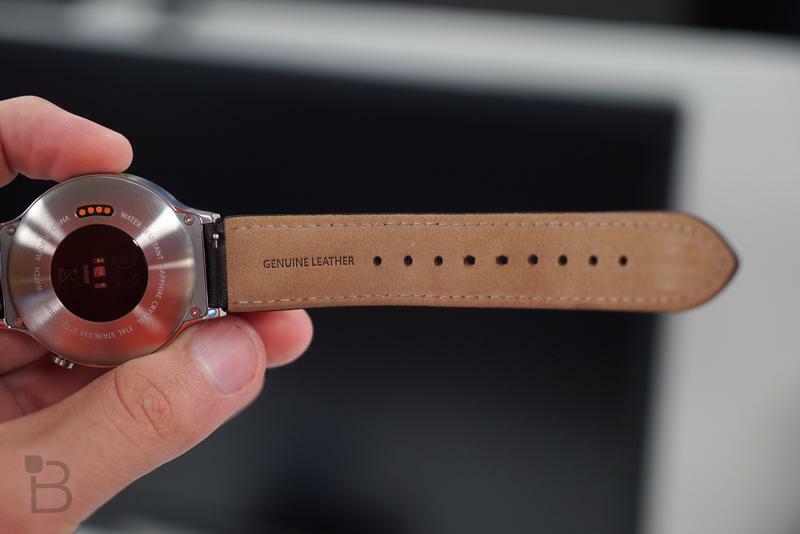 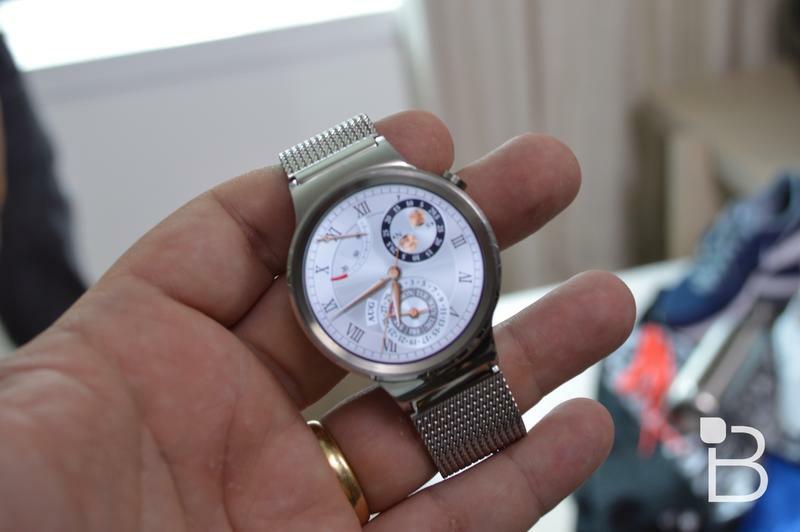 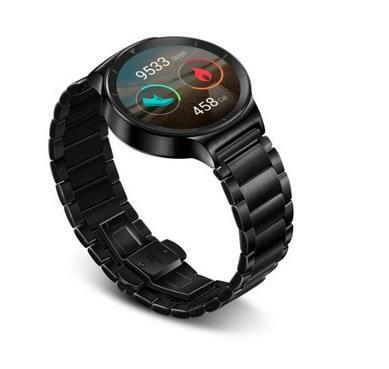 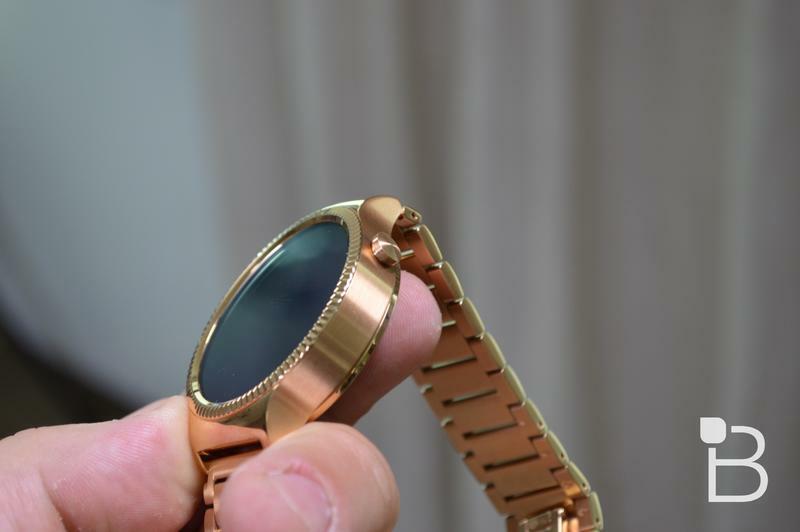 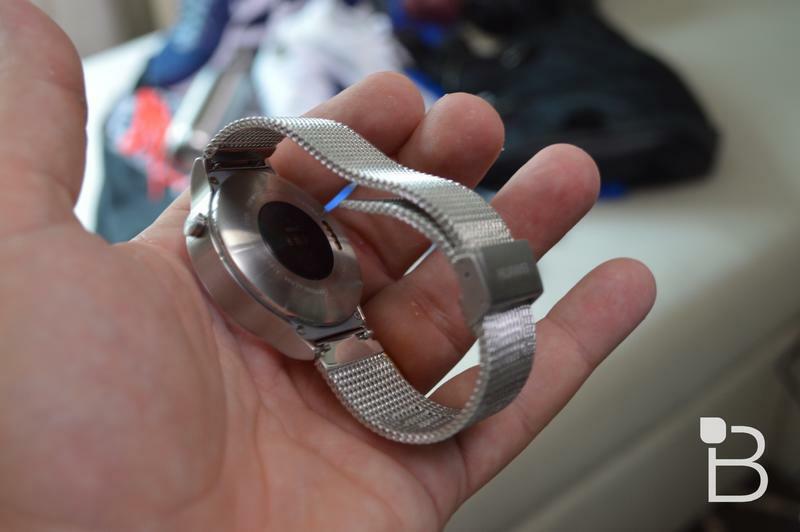 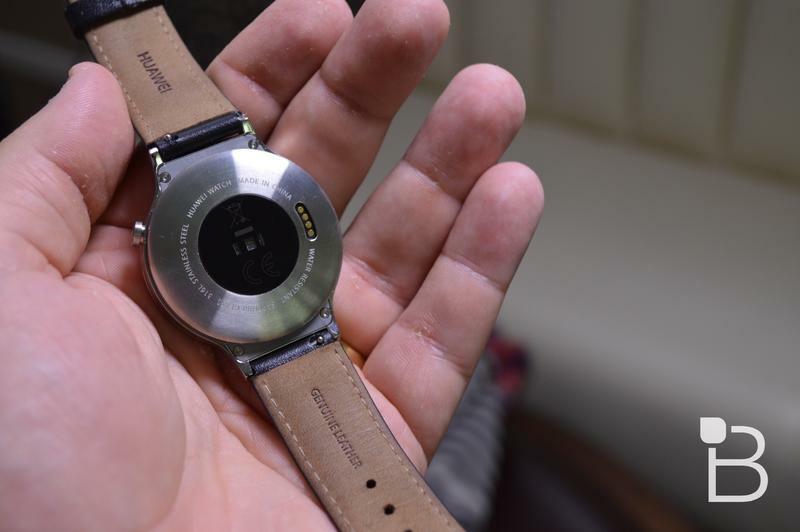 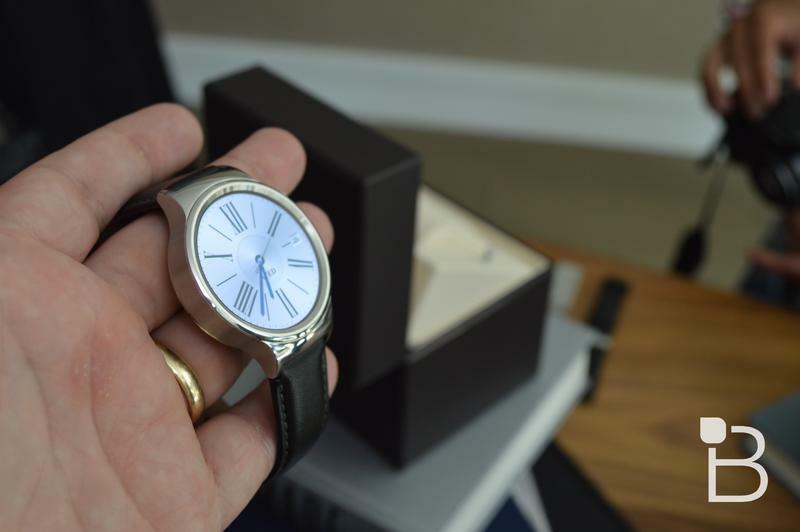 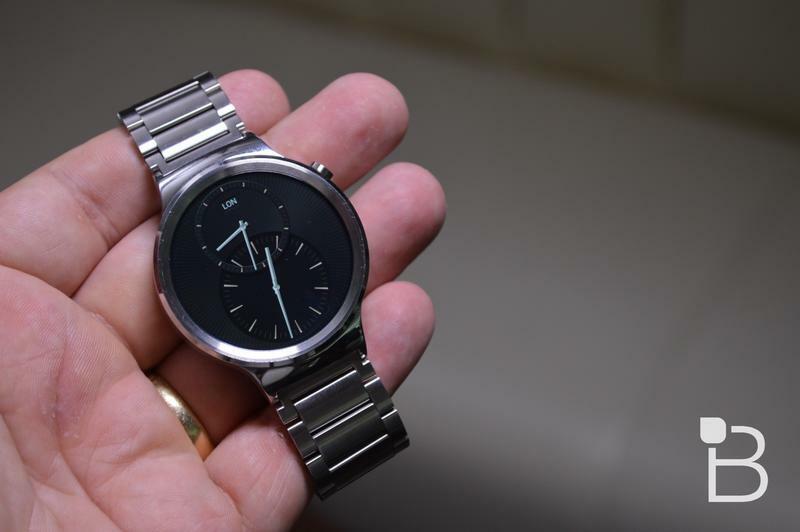 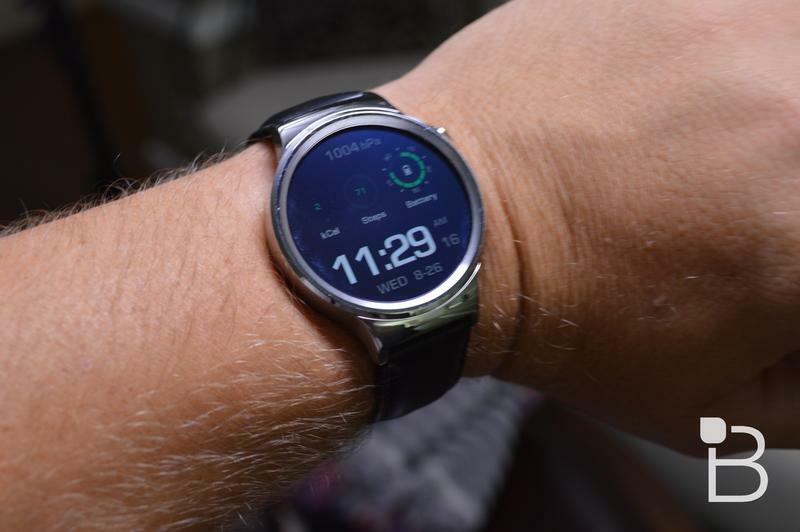 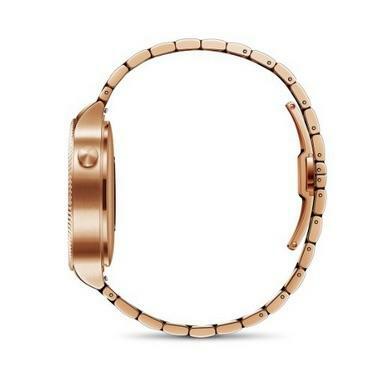 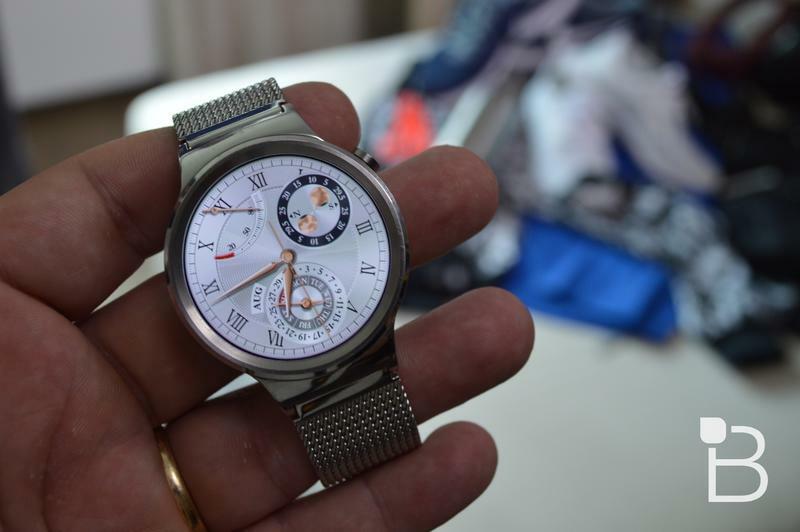 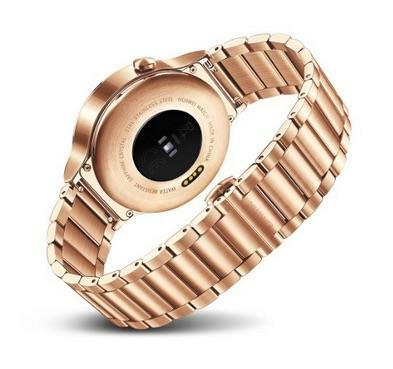 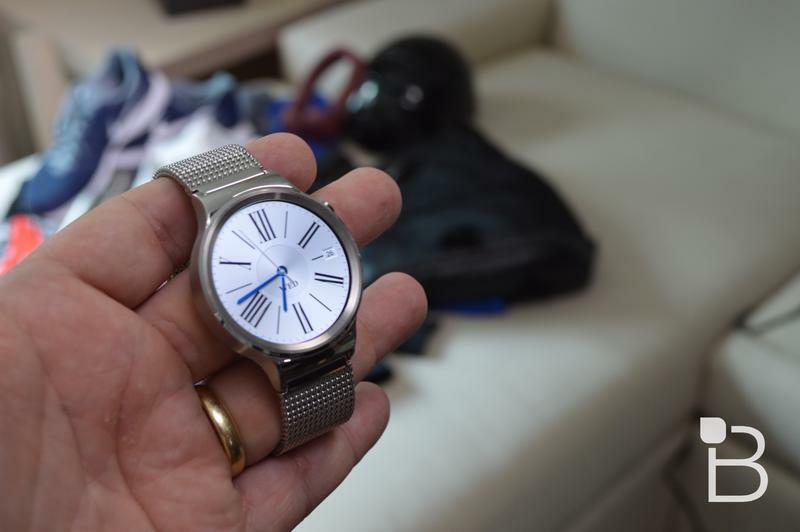 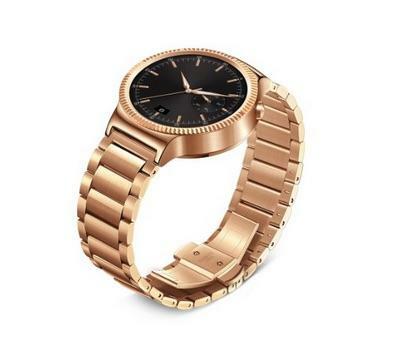 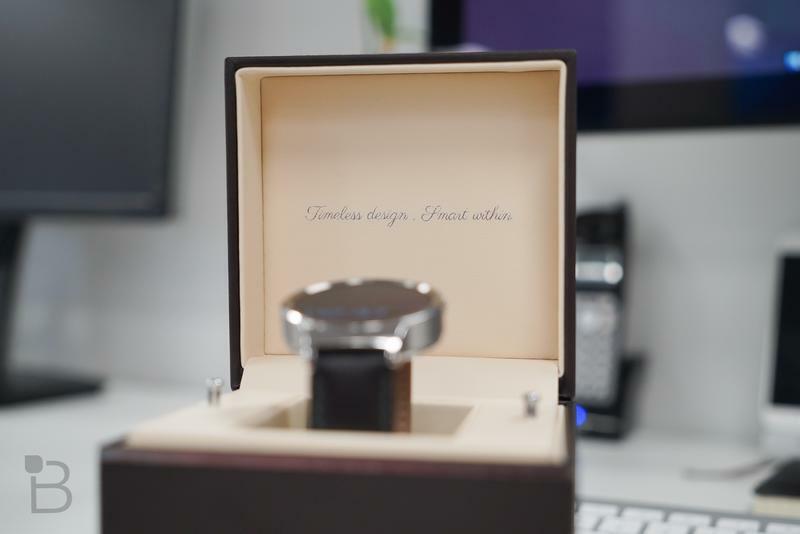 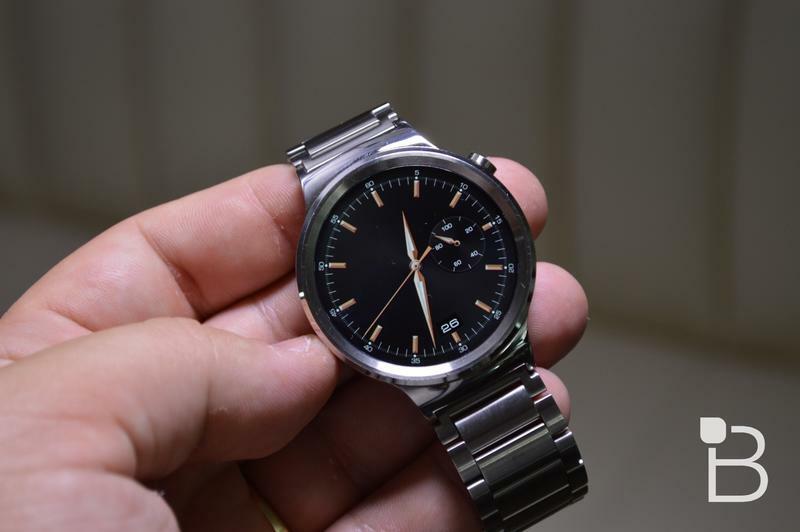 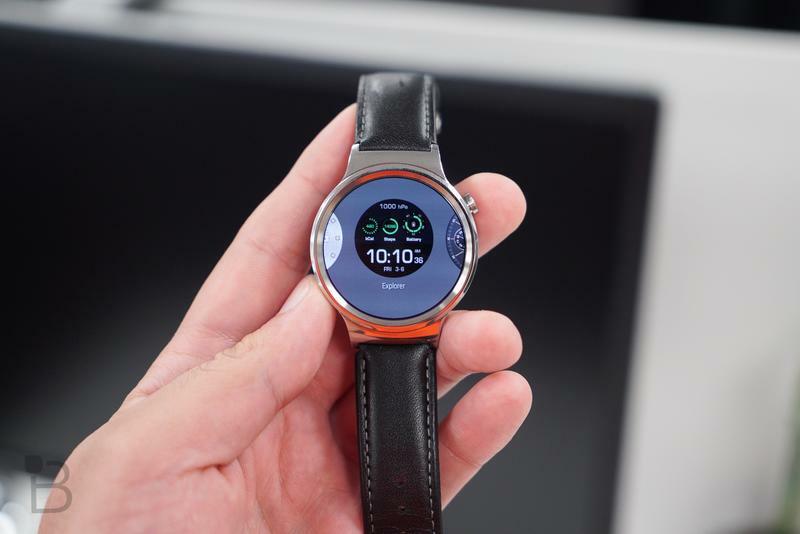 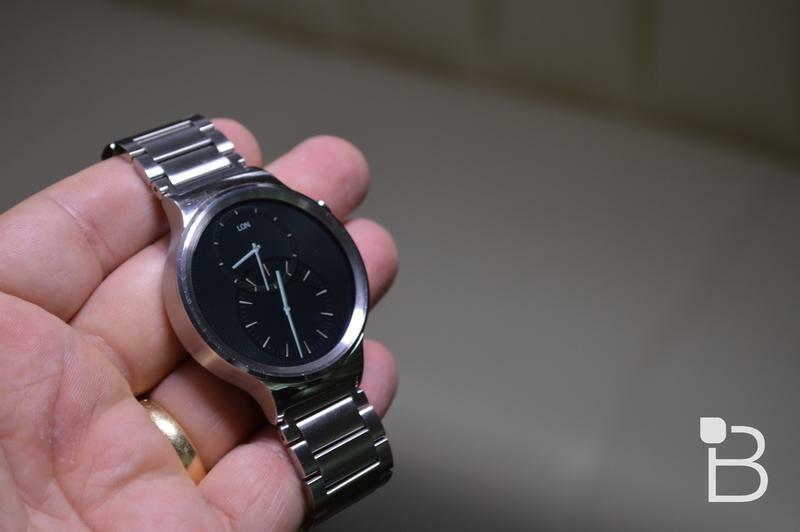 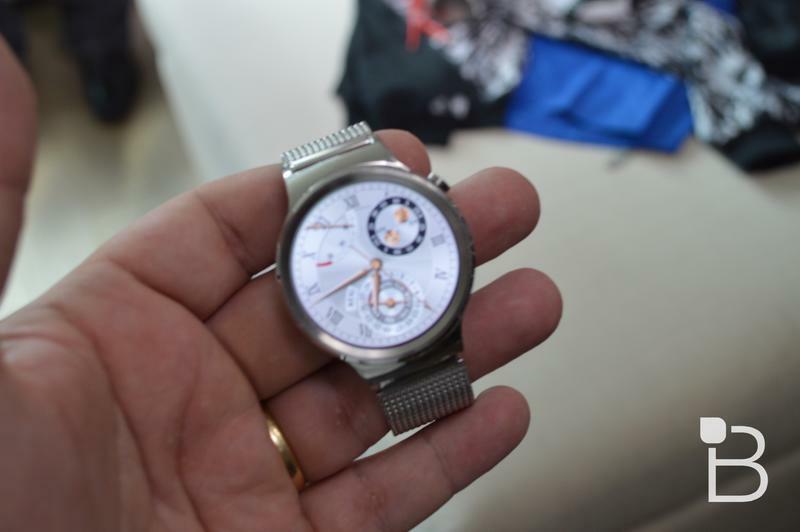 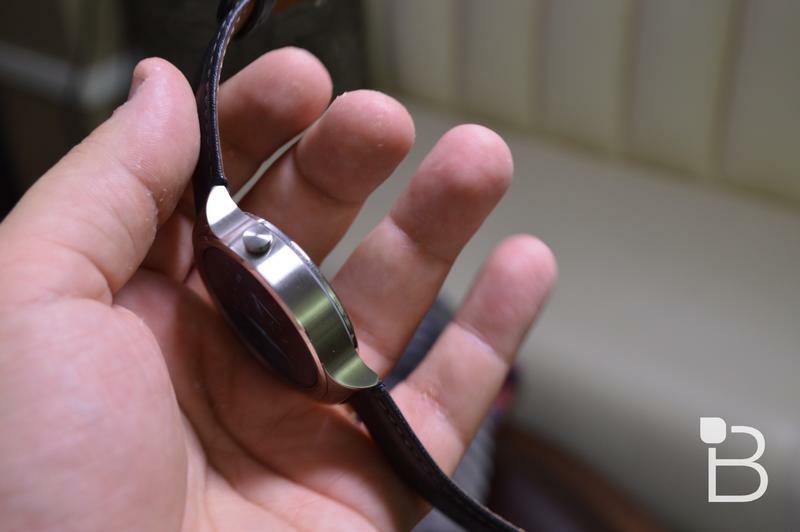 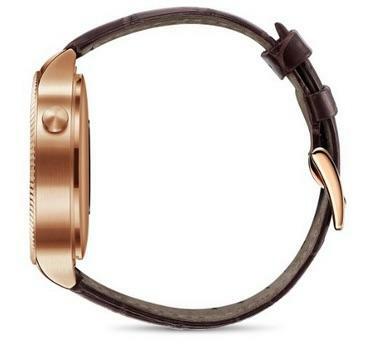 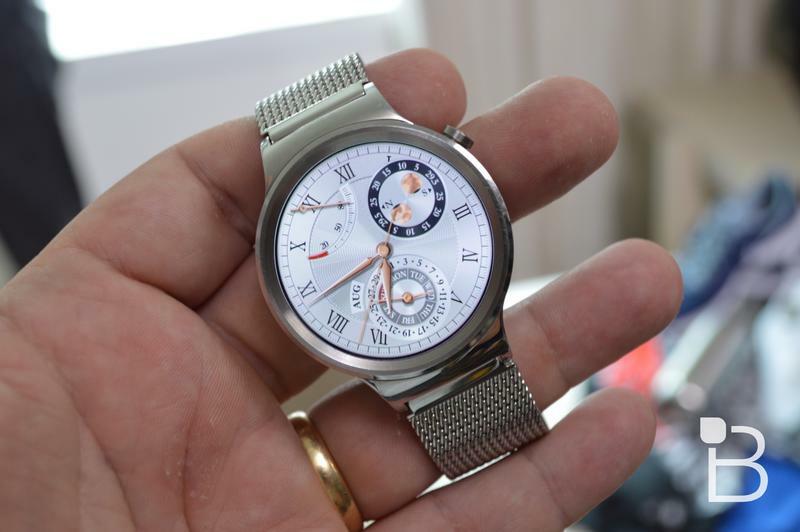 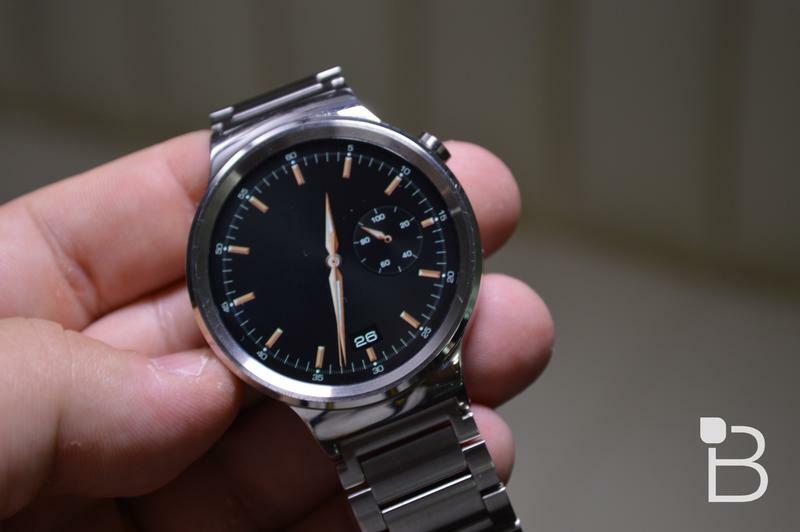 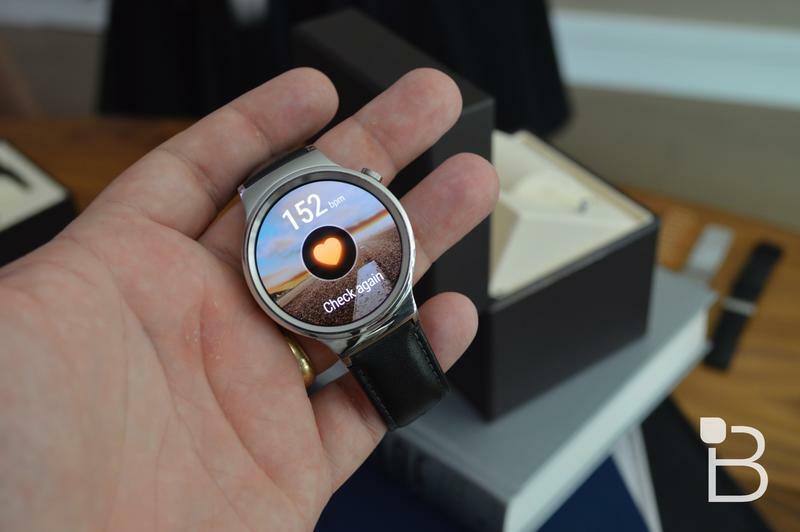 Additionally, Huawei will cut the price of the Huawei Watch again beginning on Cyber Monday, November 29, and running to December 5, when all of the aforementioned models be priced $50 below retail price. 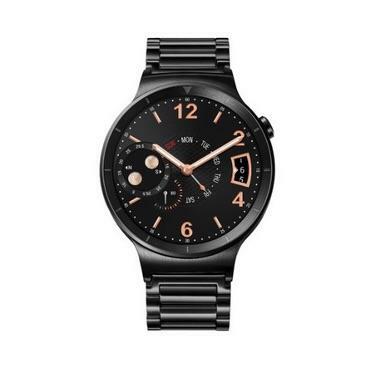 The offer is good at the same retailers providing a discount on Black Friday. 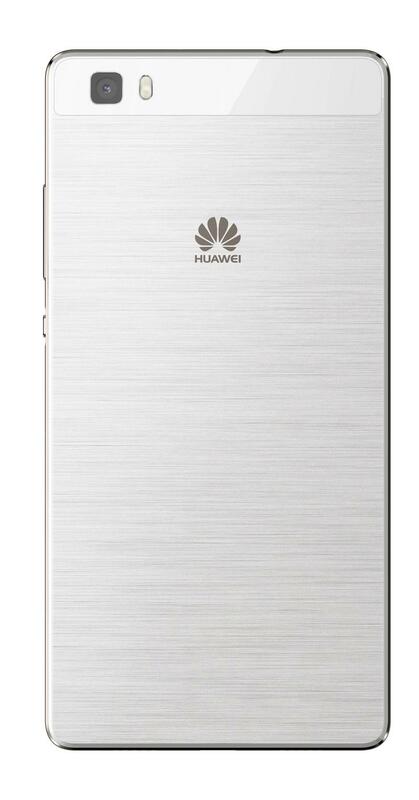 Finally, Huawei is also going to knock $50 off of the P8 lite smartphone on Black Friday and during the week of Cyber Monday. 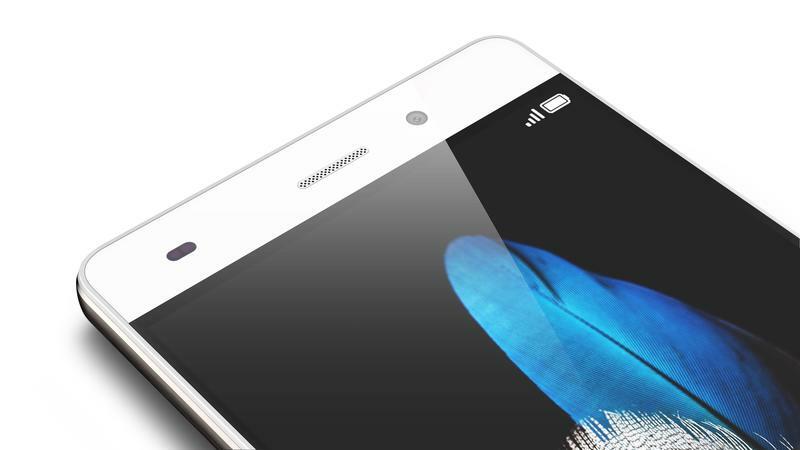 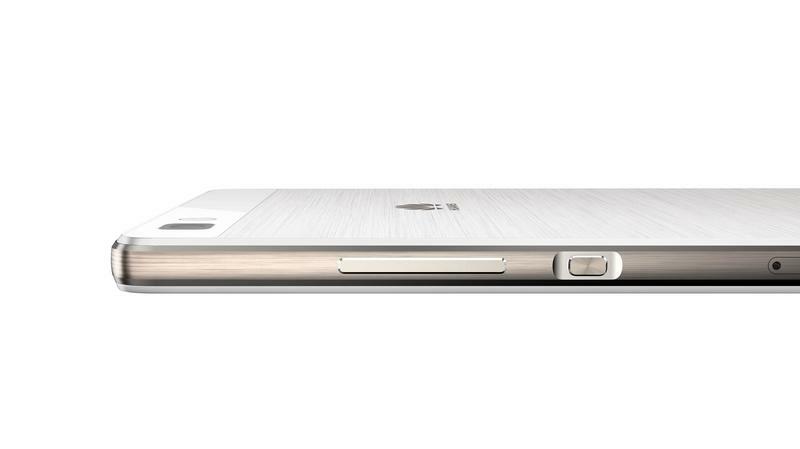 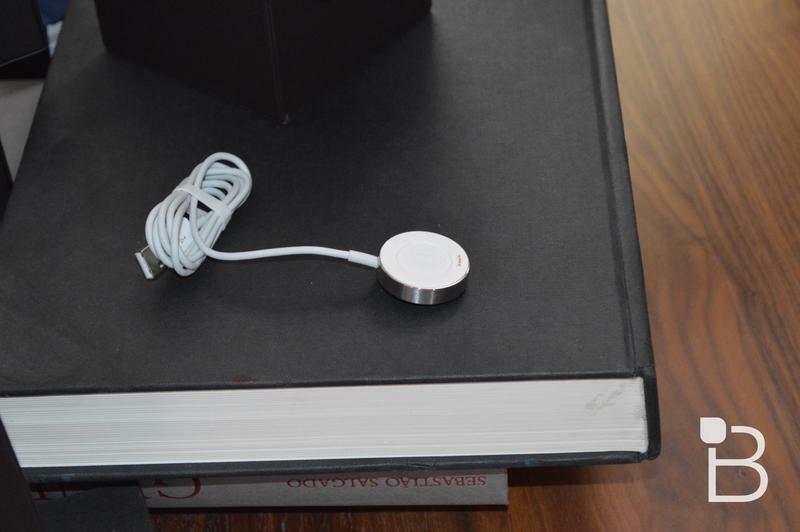 The phone will be offered at discount from Amazon.com, Target.com and GetHuawei.com. 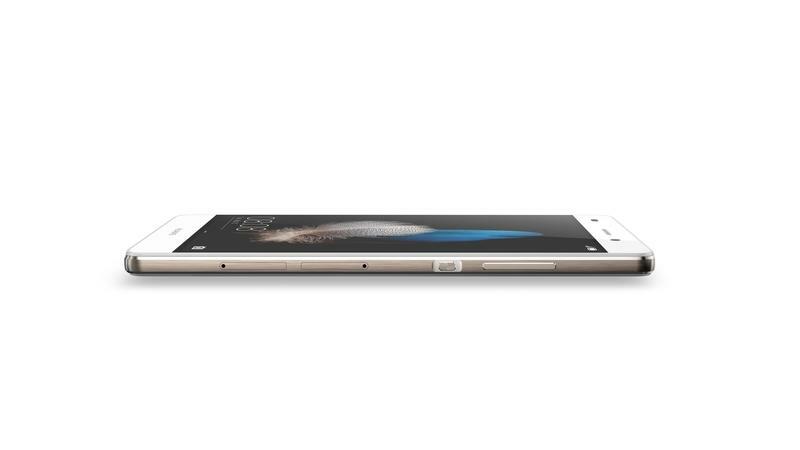 Best Buy and BestBuy.com will knock $25 off the phone during the same period.